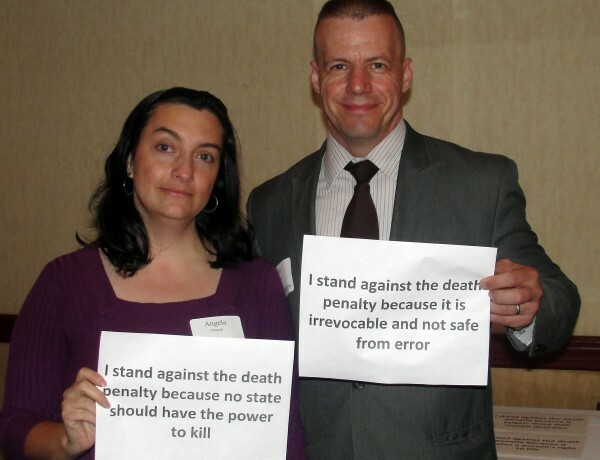 If you are a current or former prosecutor, police, correctional officer or any other member of New Hampshire’s law enforcement community, please fill out the form below to sign on to the below statement. 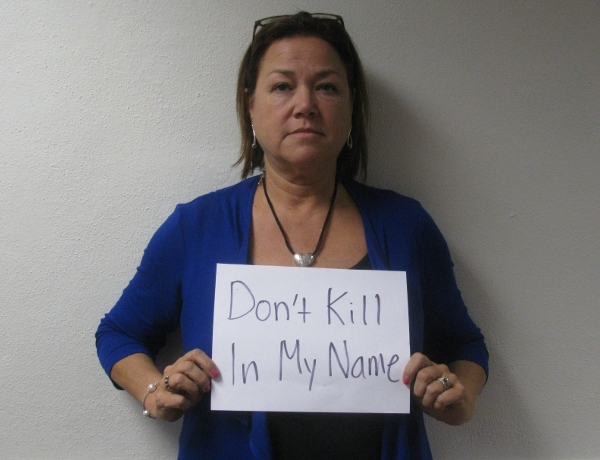 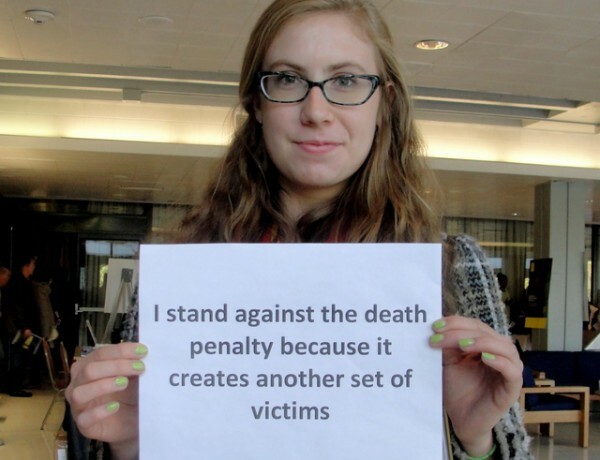 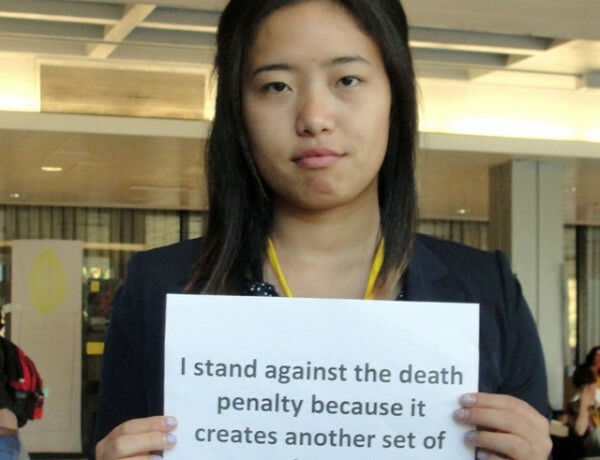 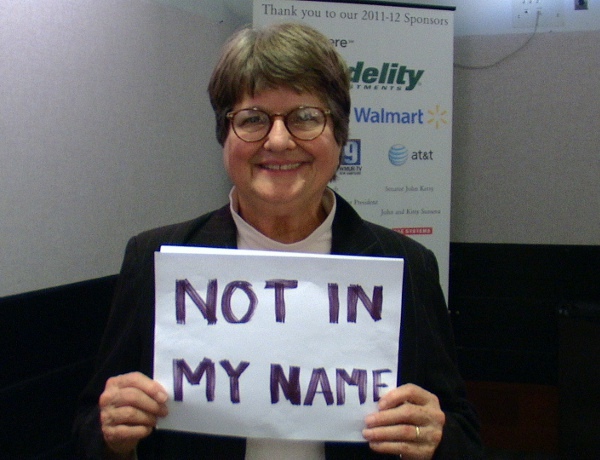 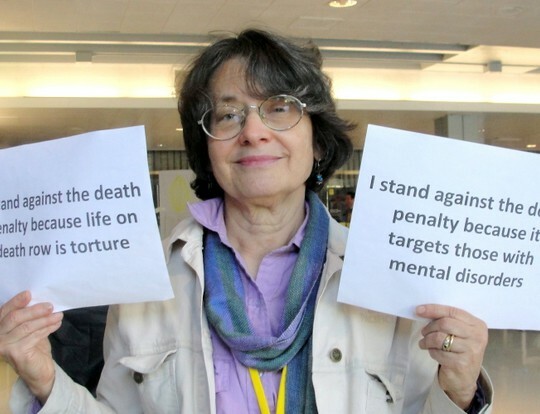 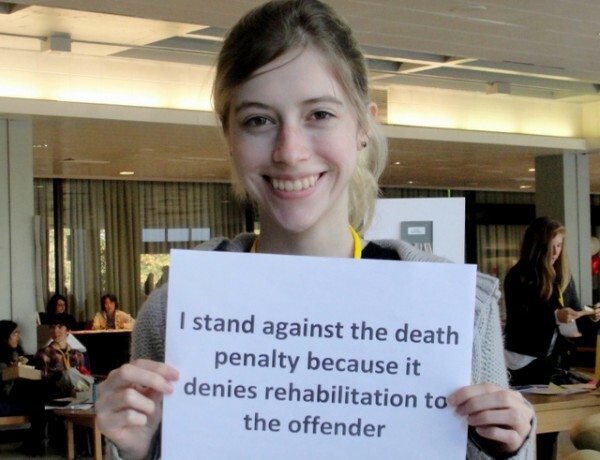 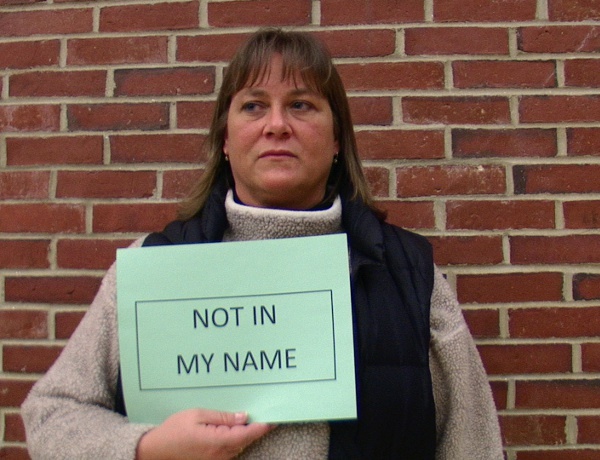 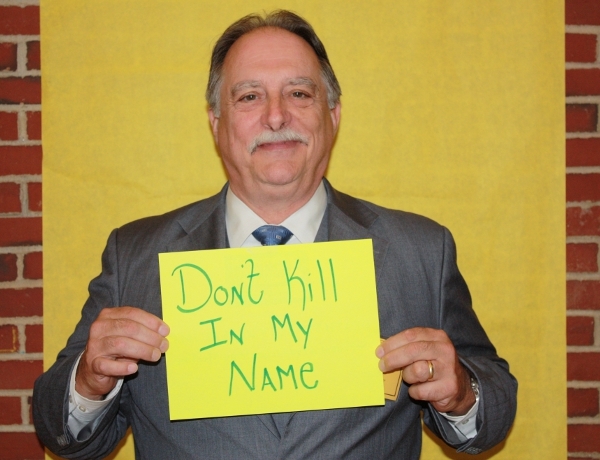 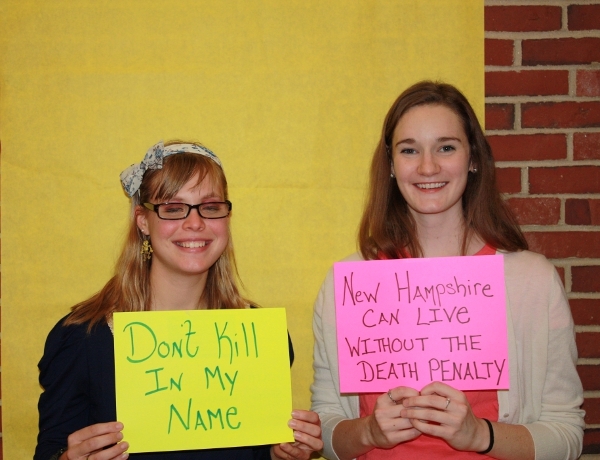 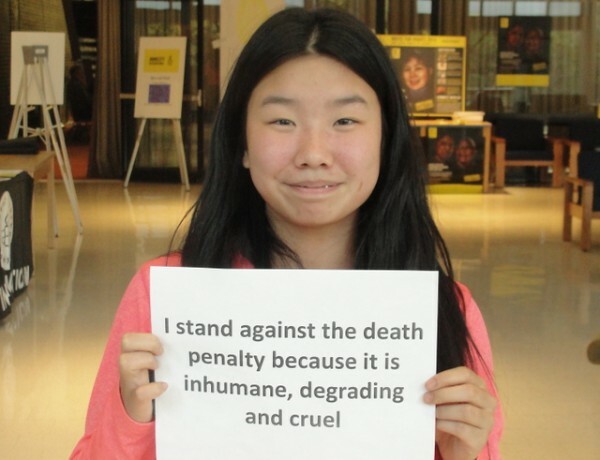 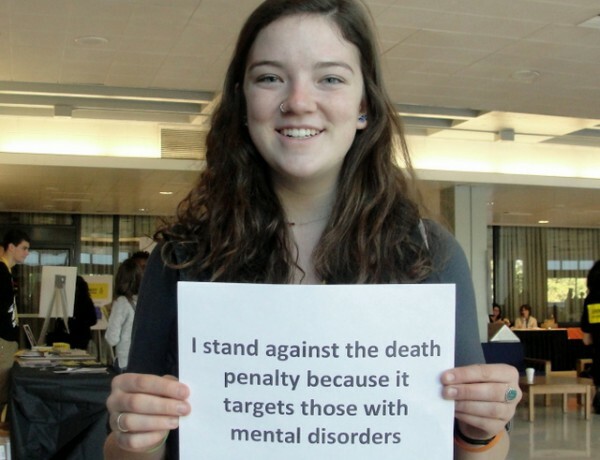 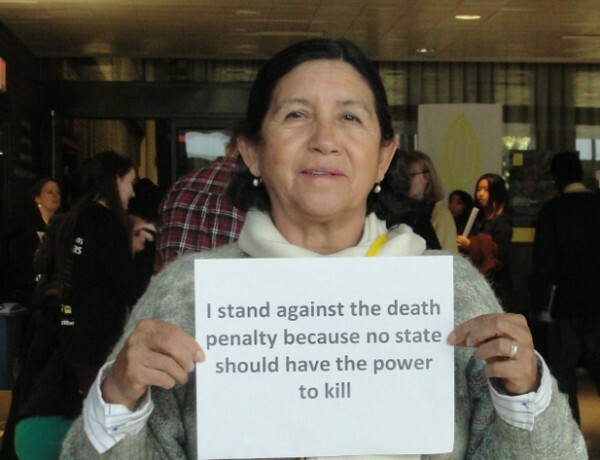 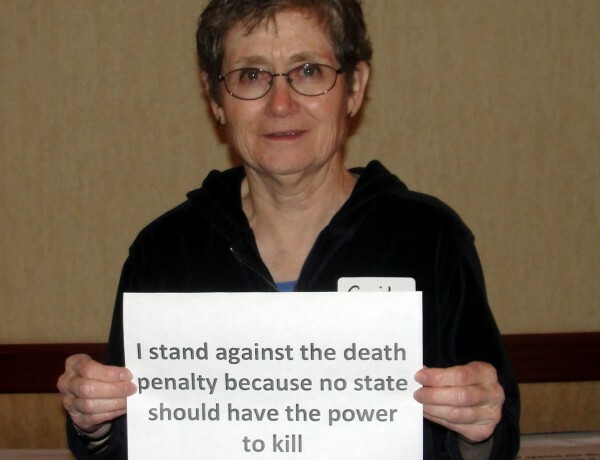 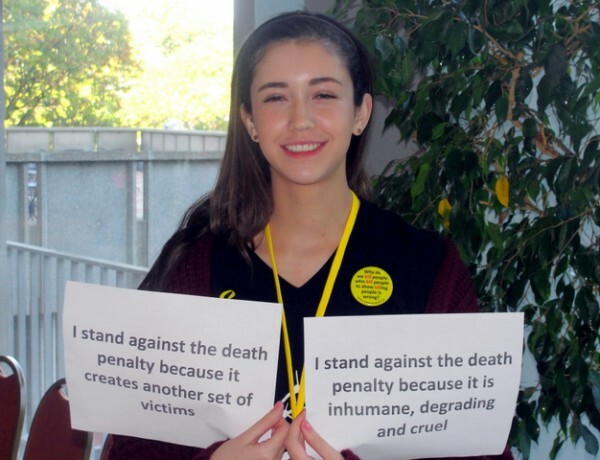 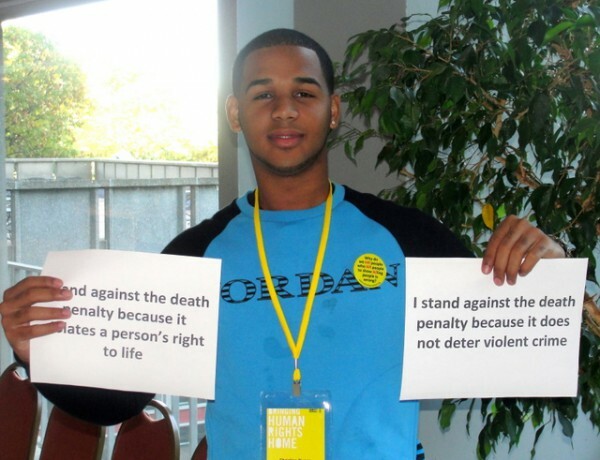 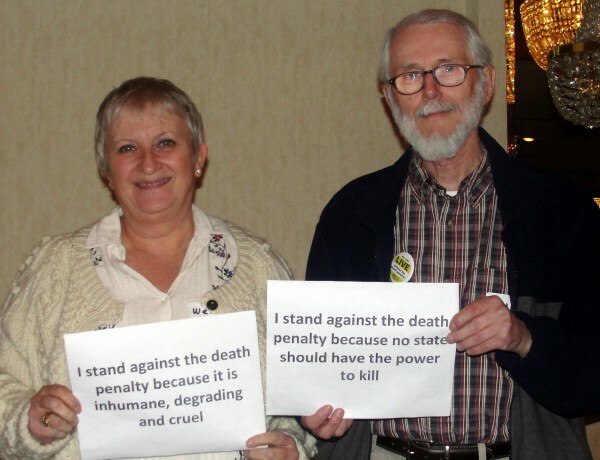 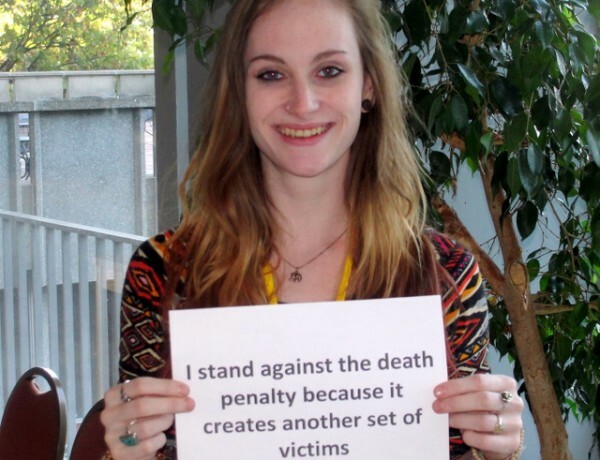 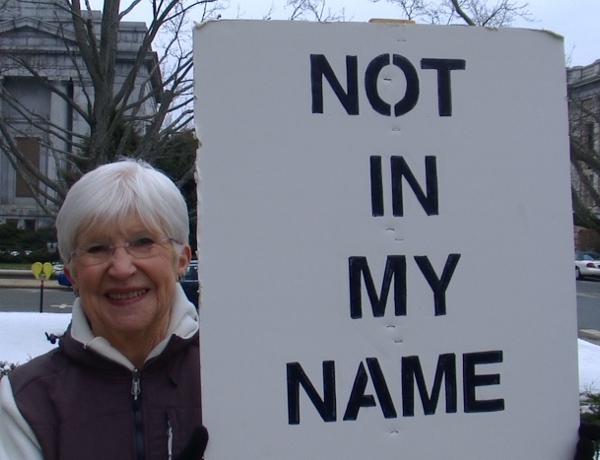 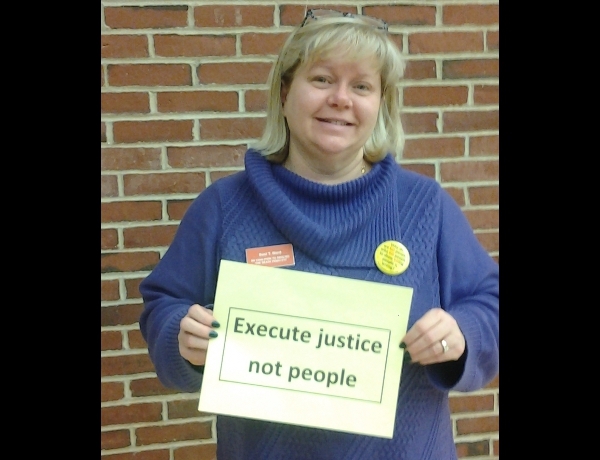 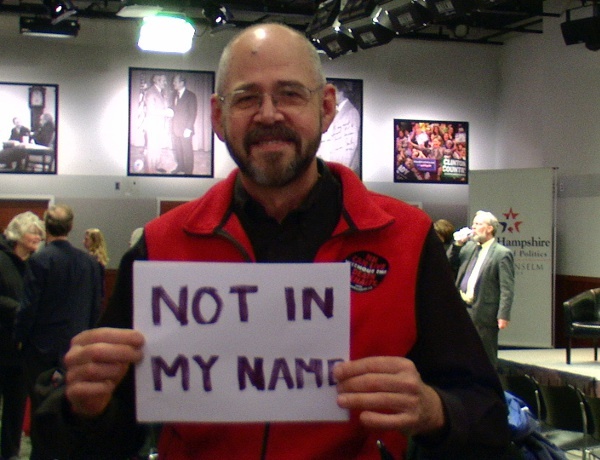 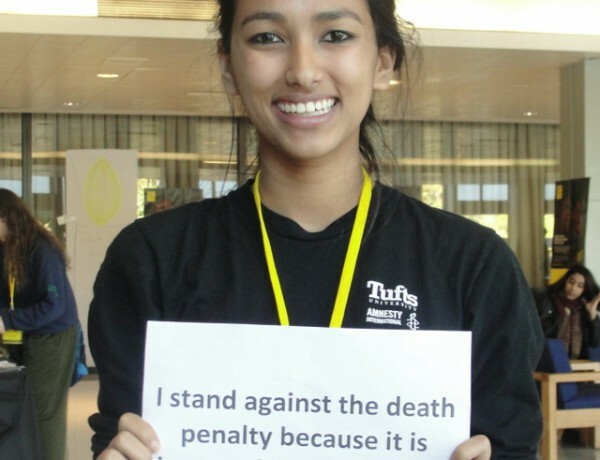 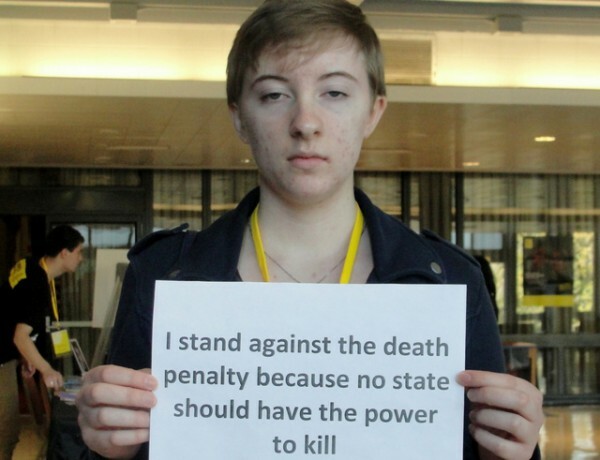 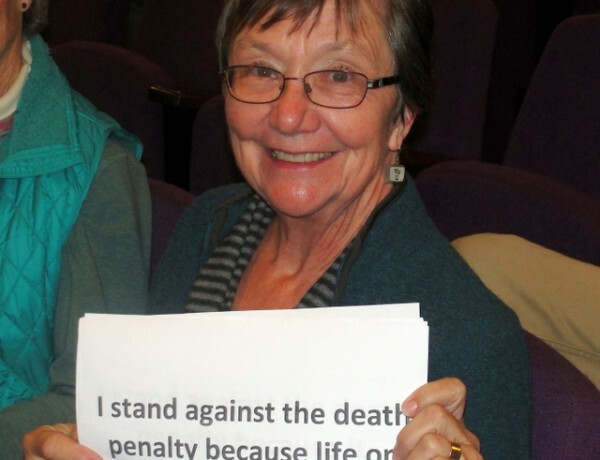 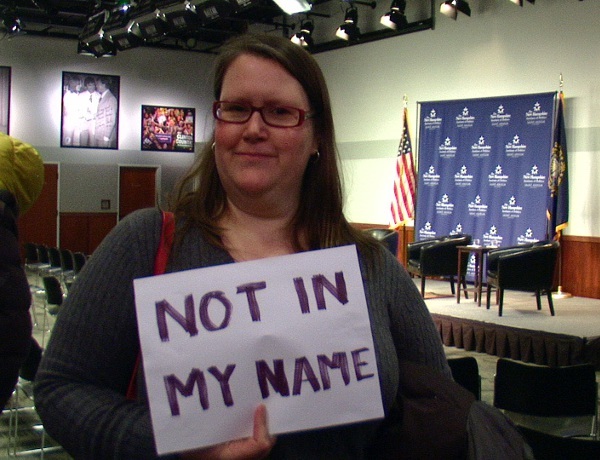 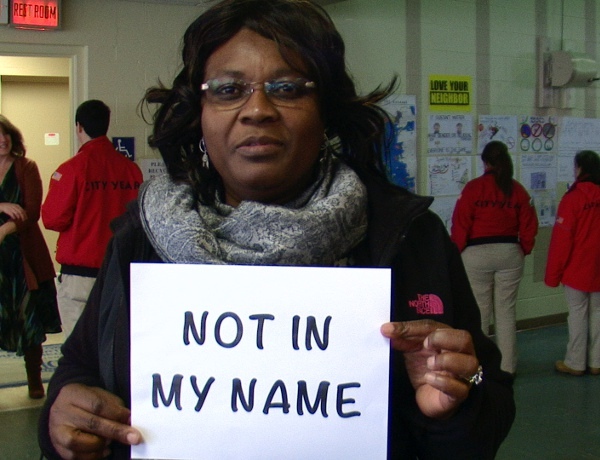 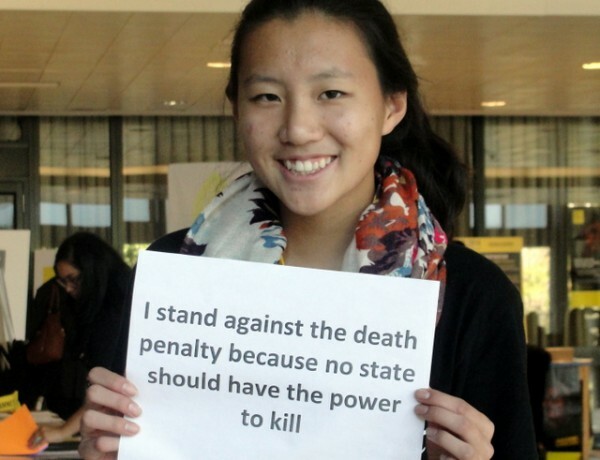 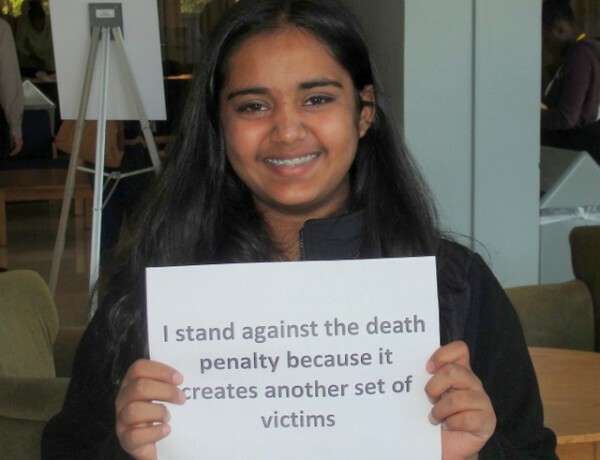 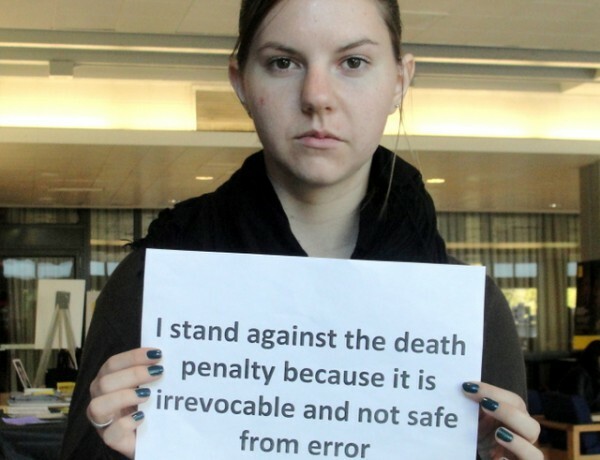 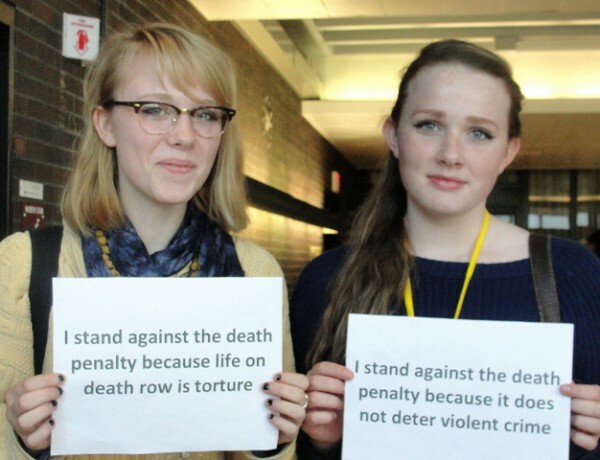 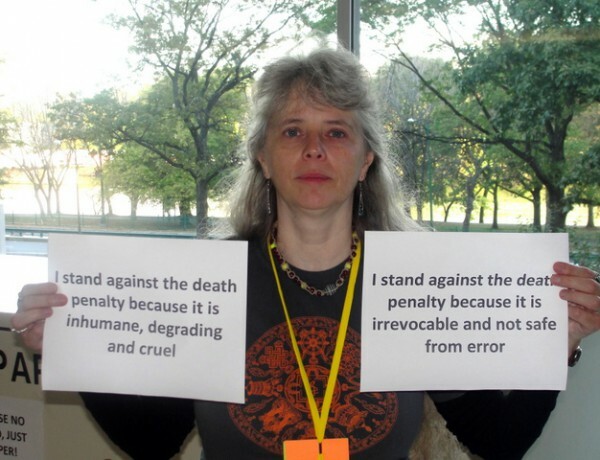 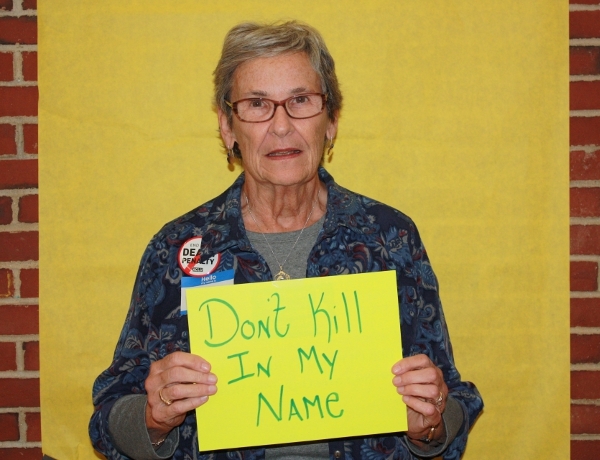 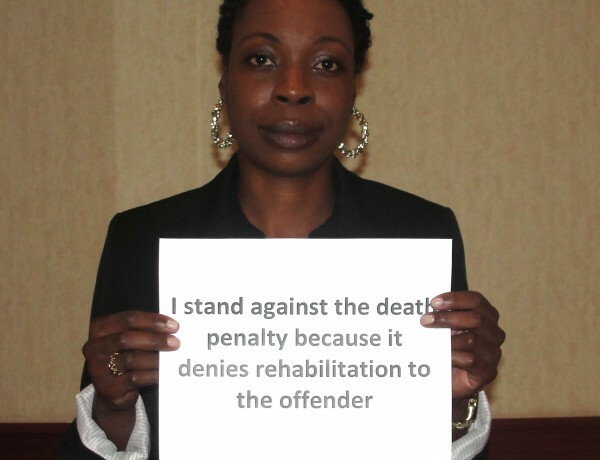 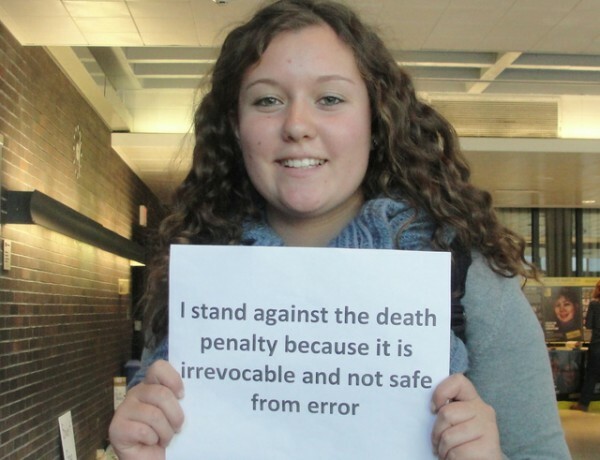 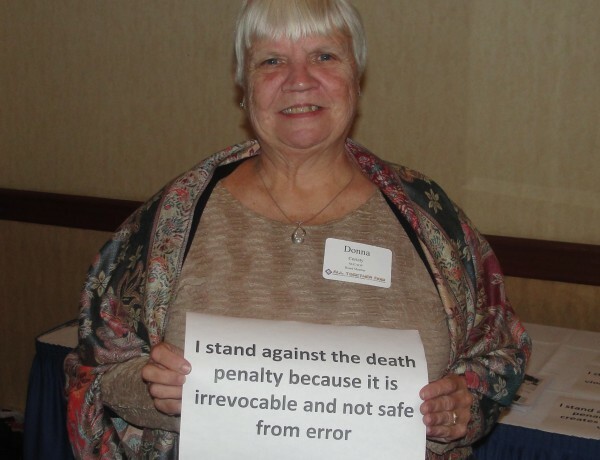 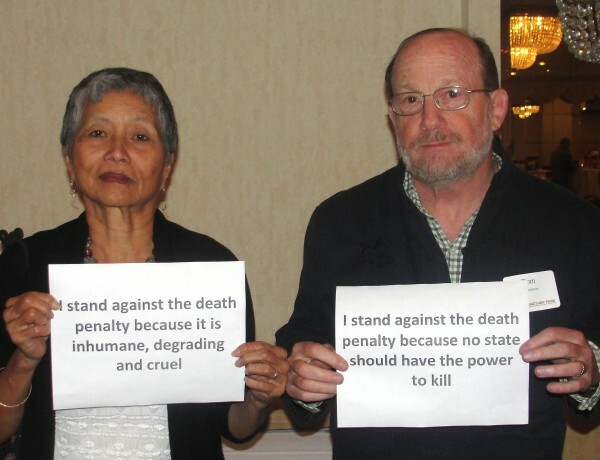 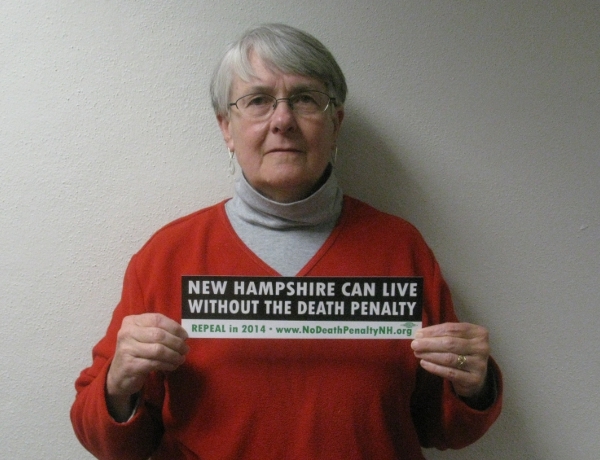 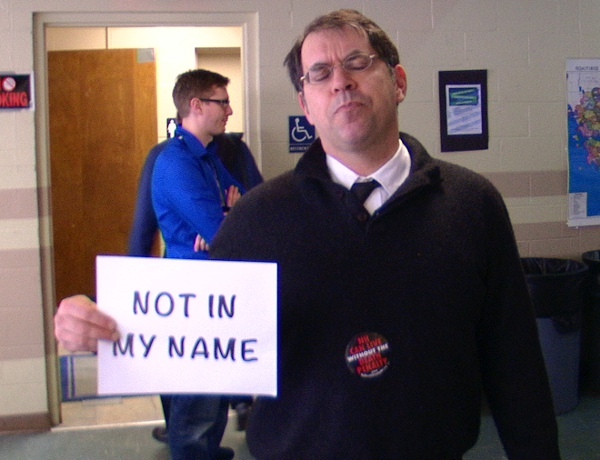 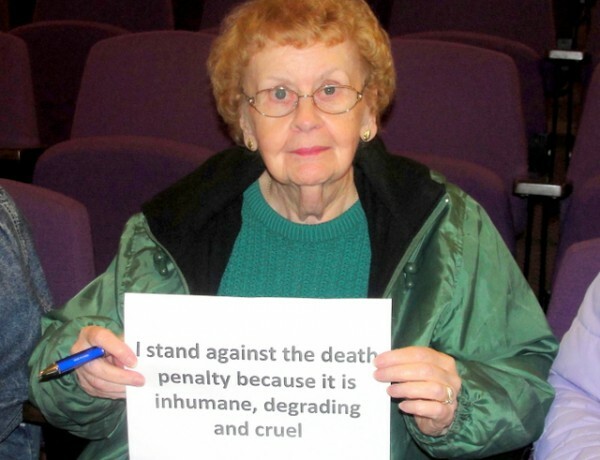 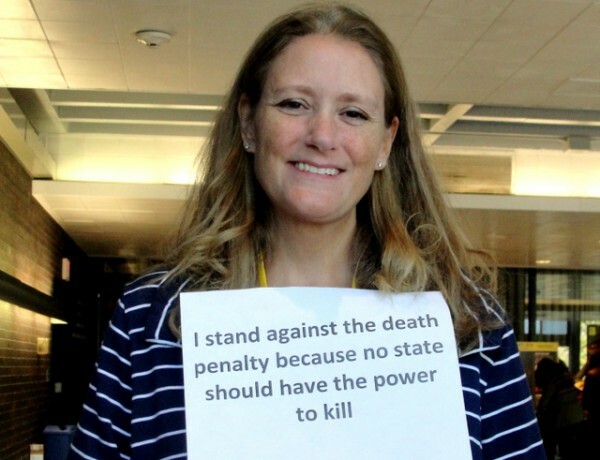 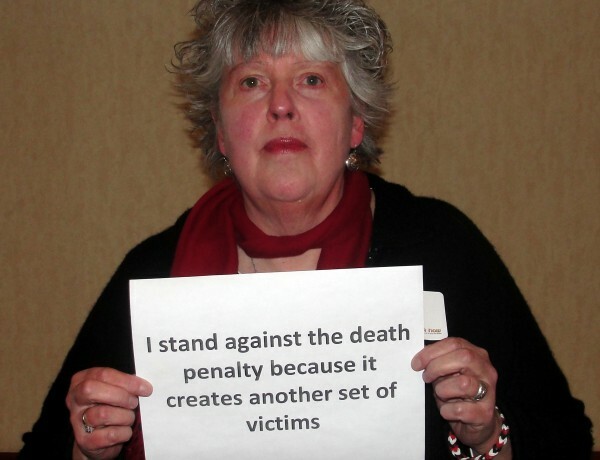 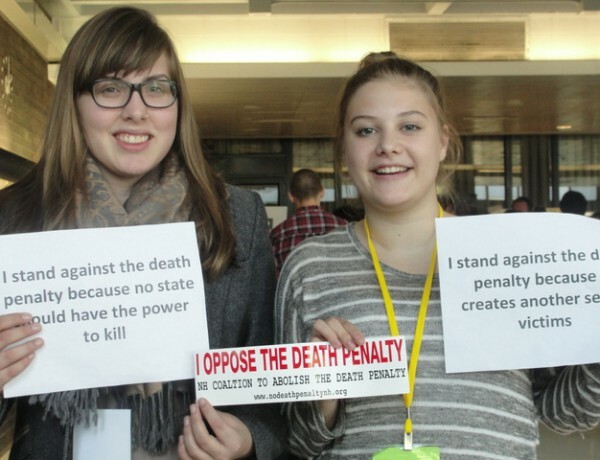 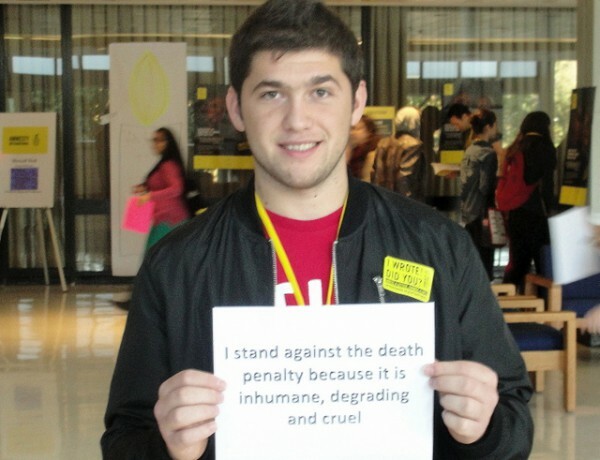 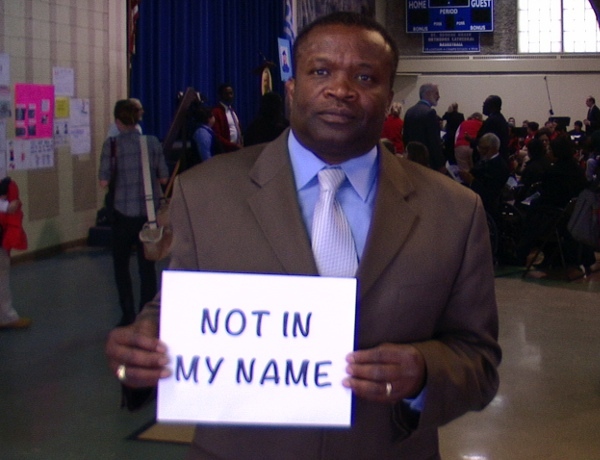 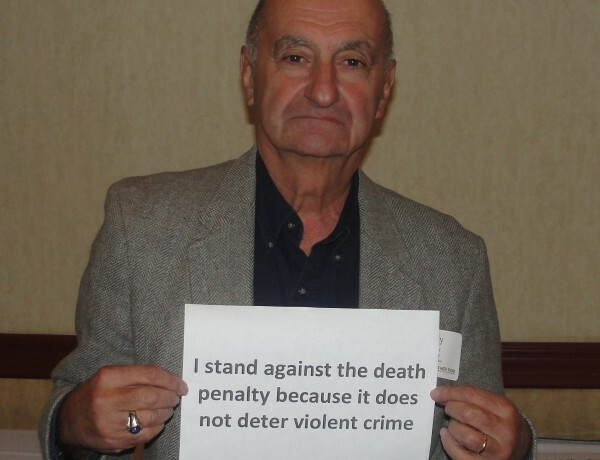 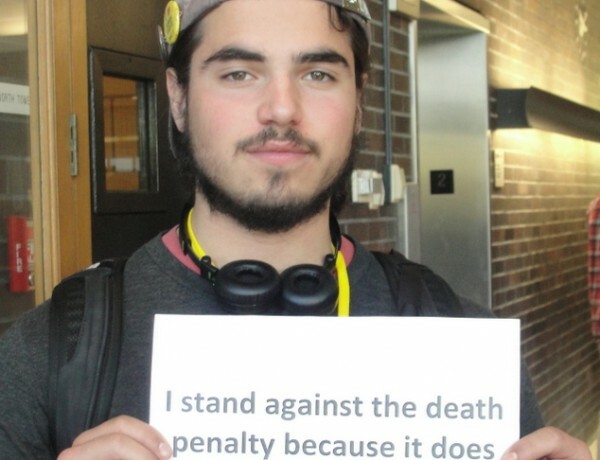 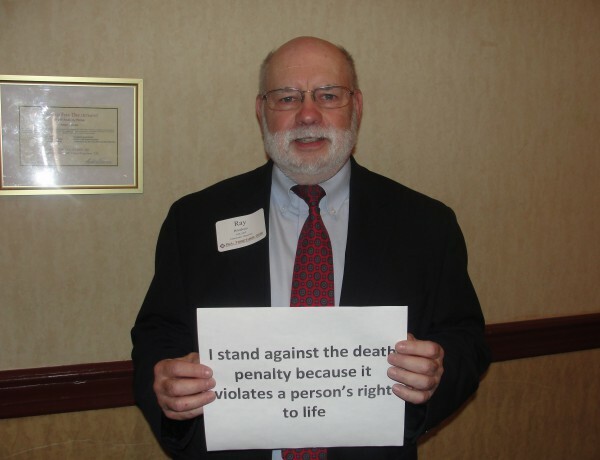 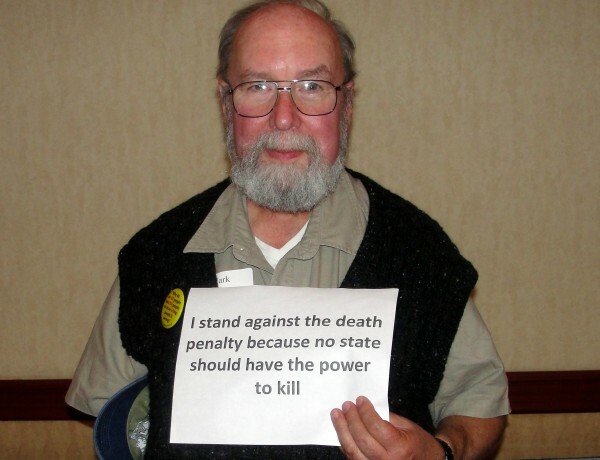 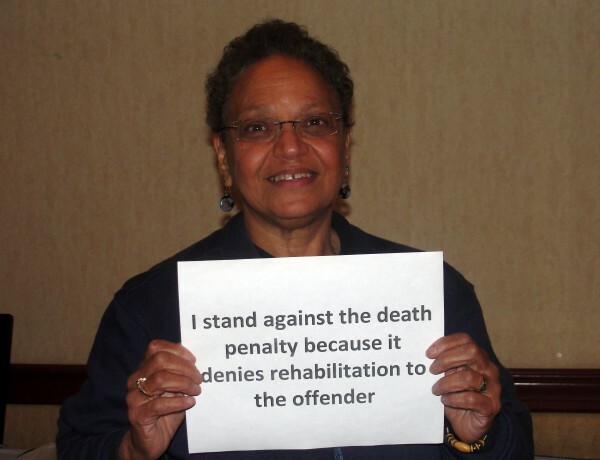 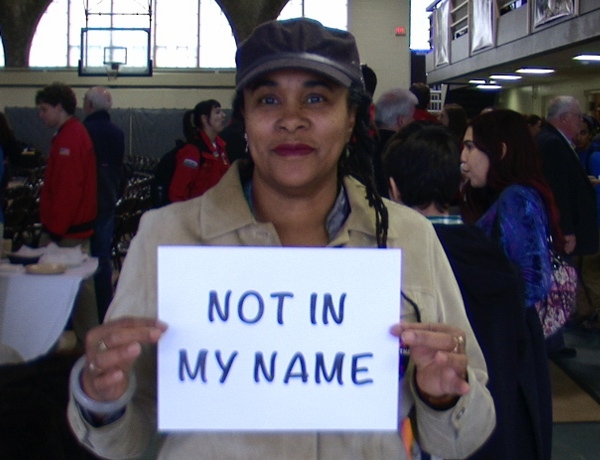 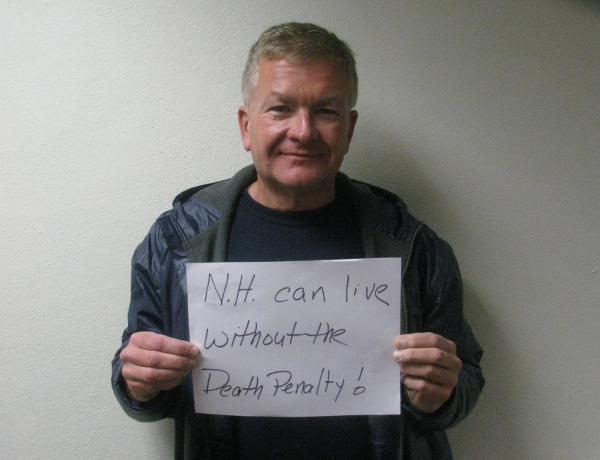 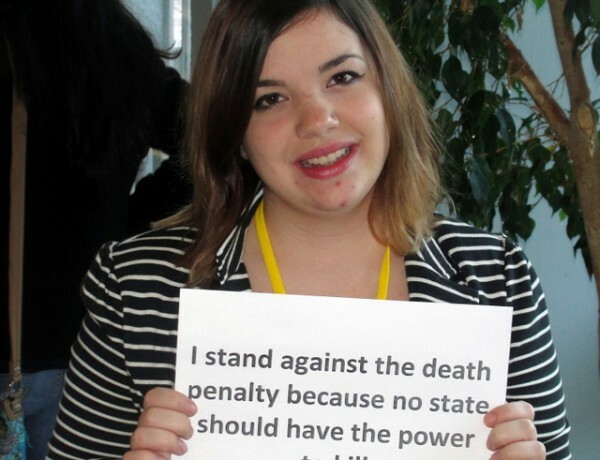 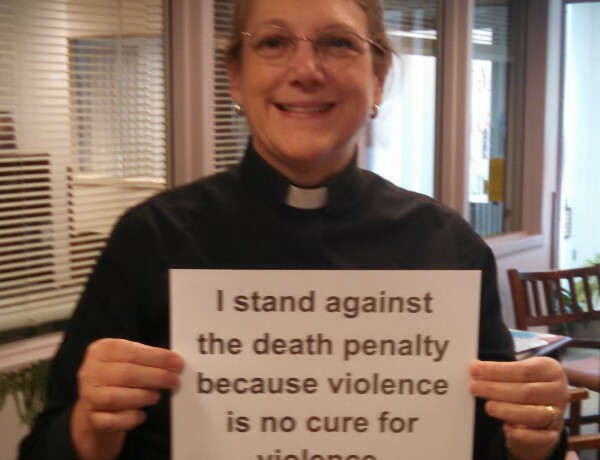 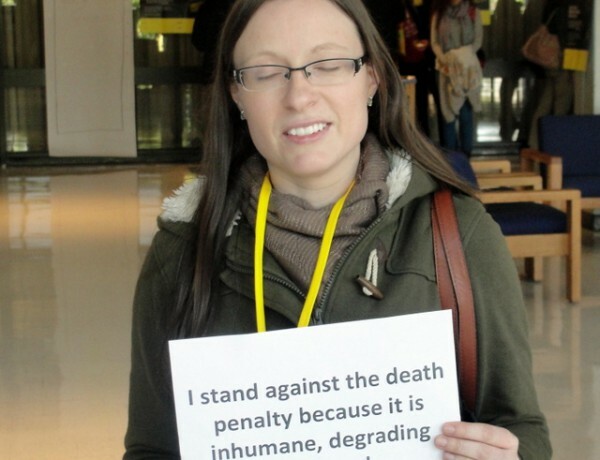 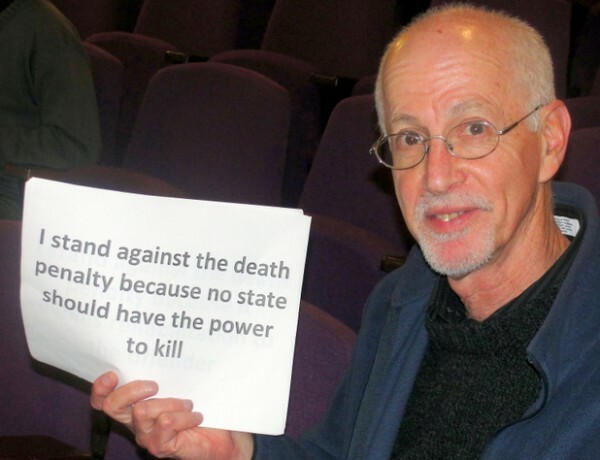 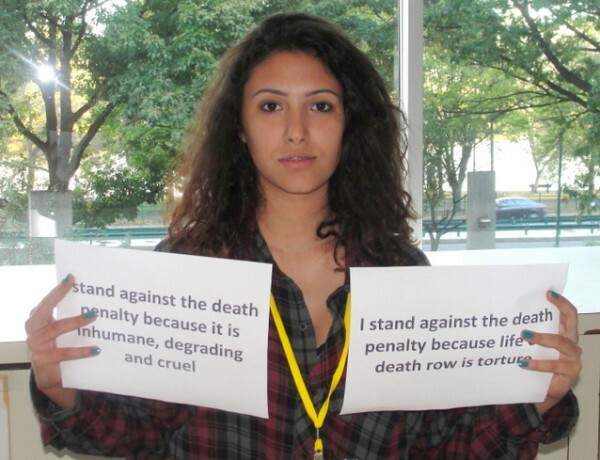 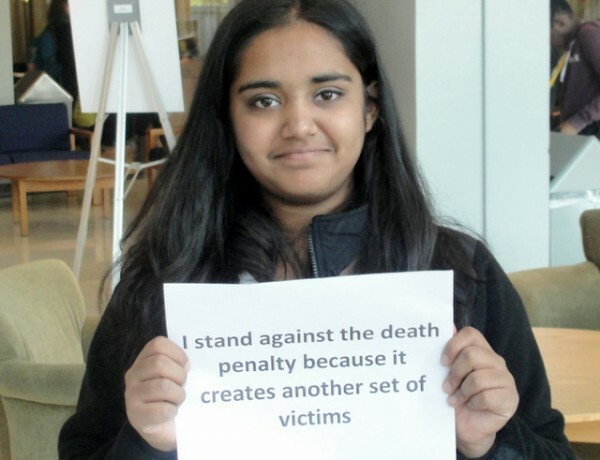 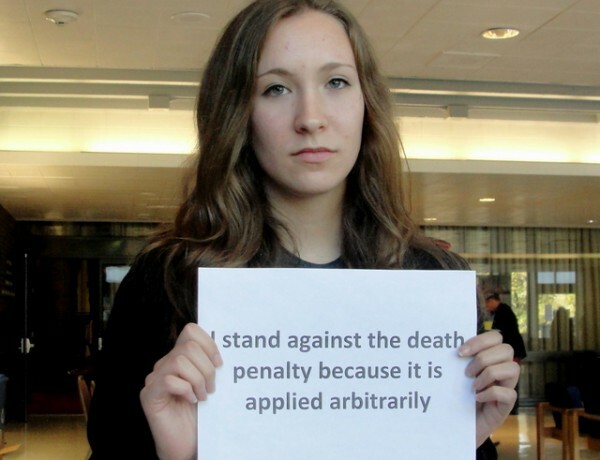 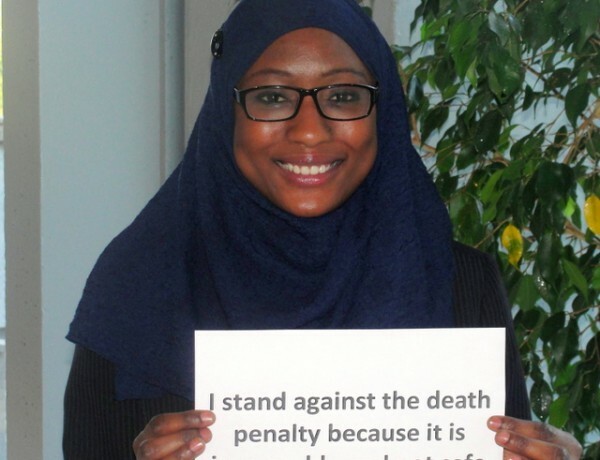 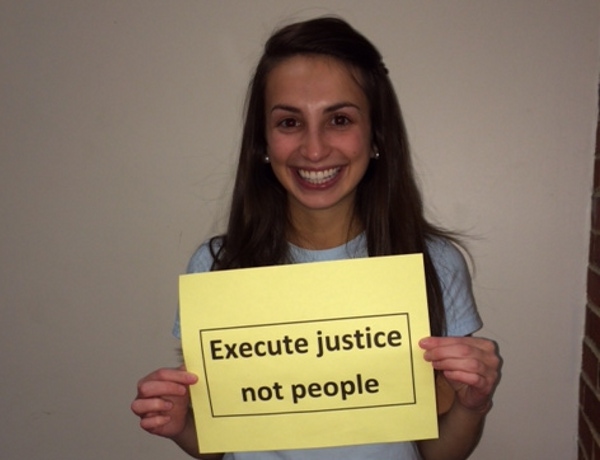 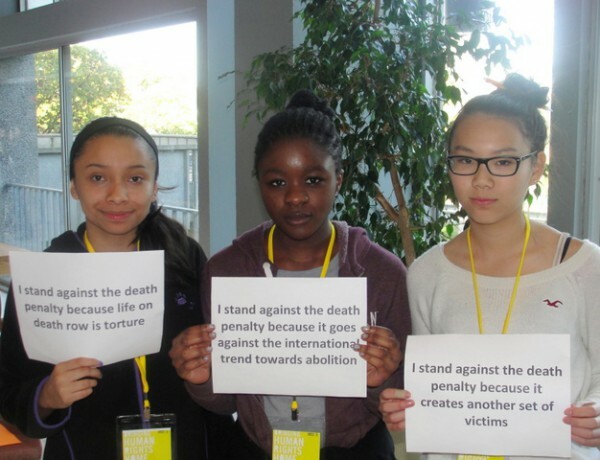 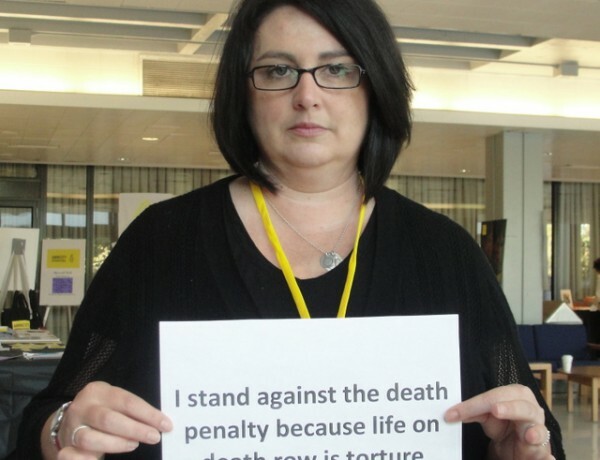 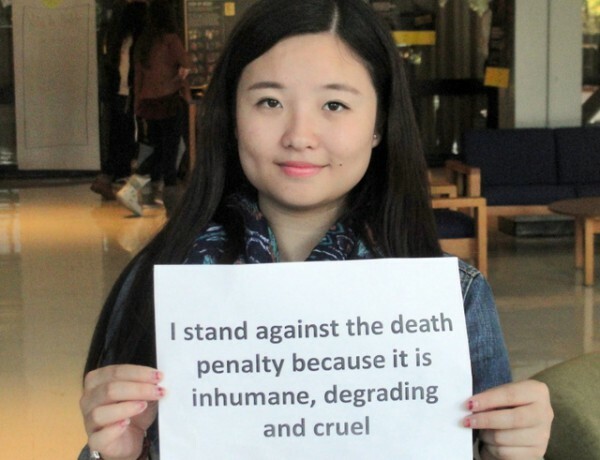 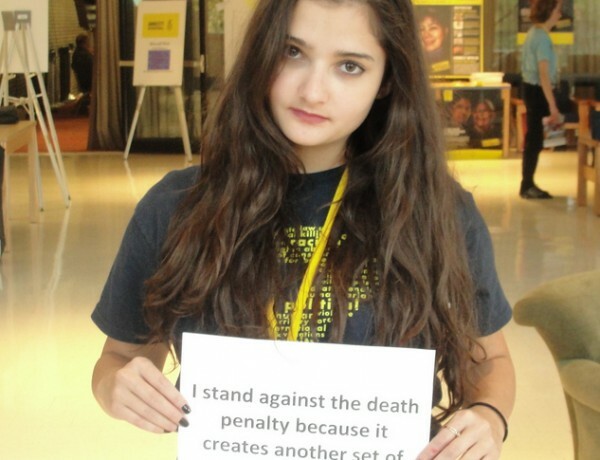 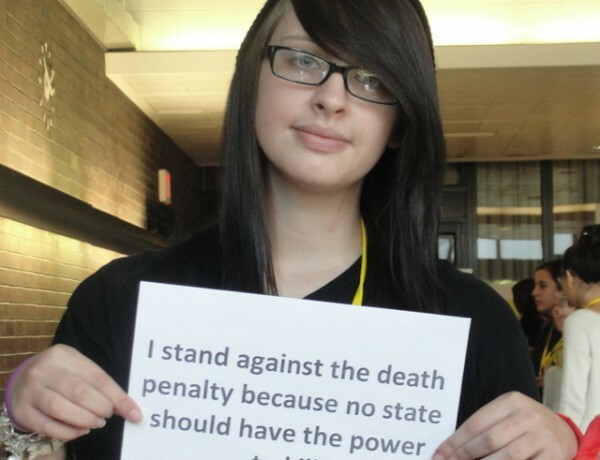 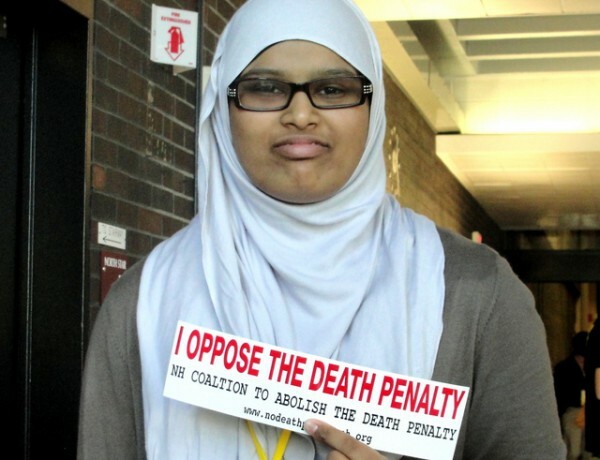 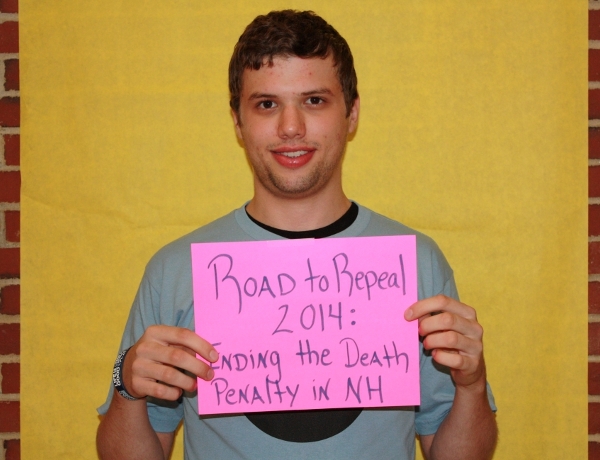 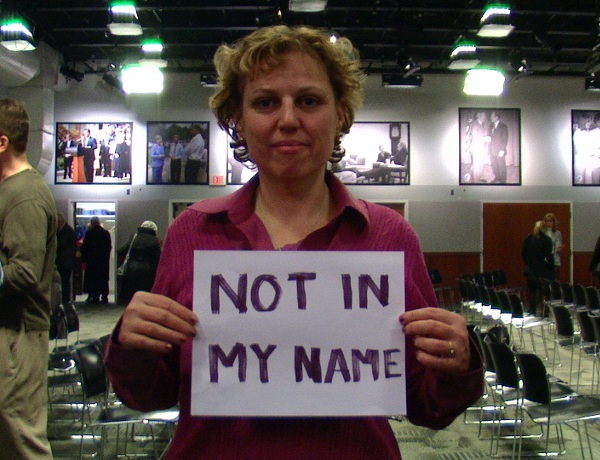 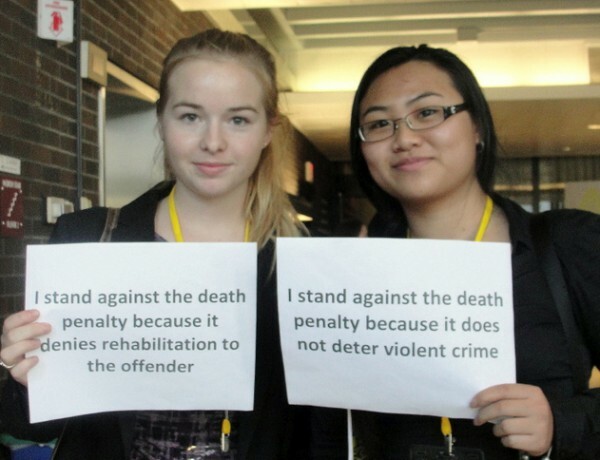 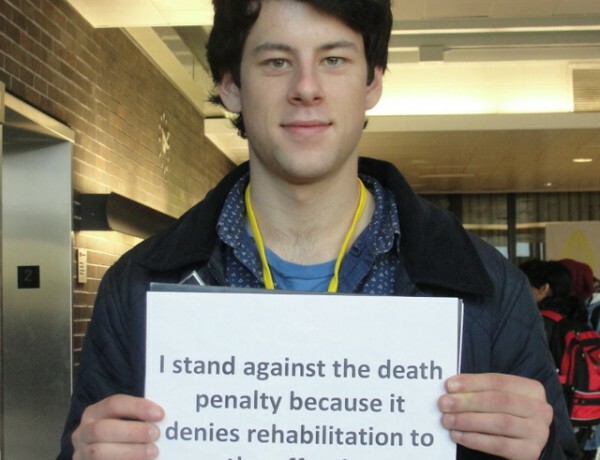 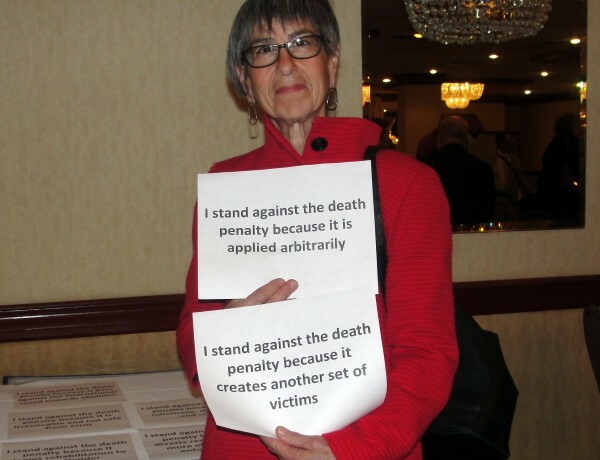 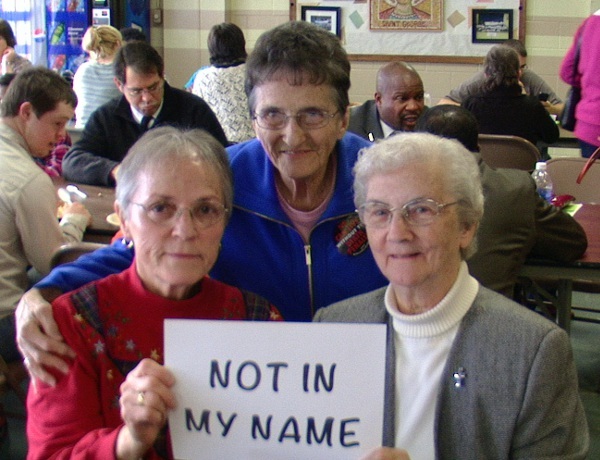 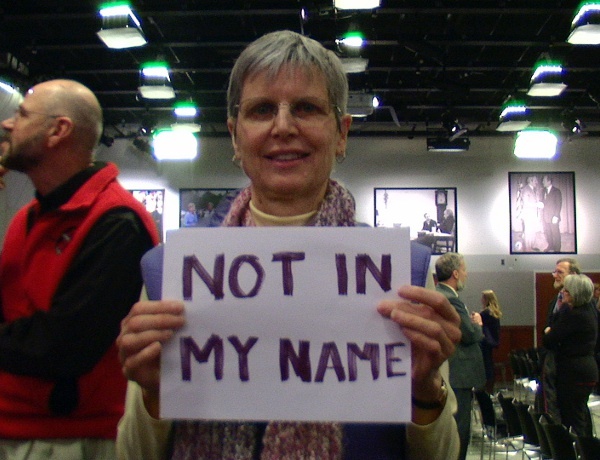 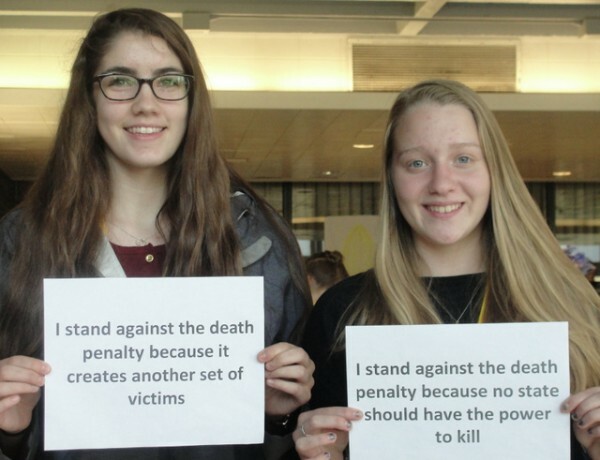 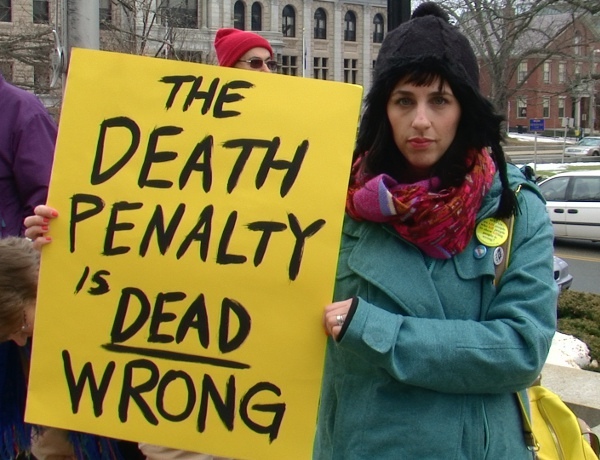 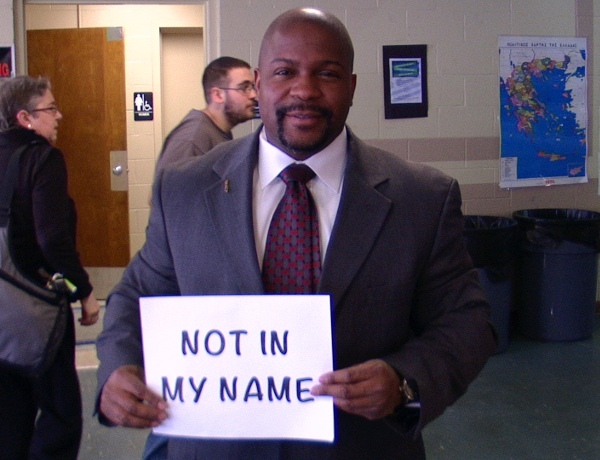 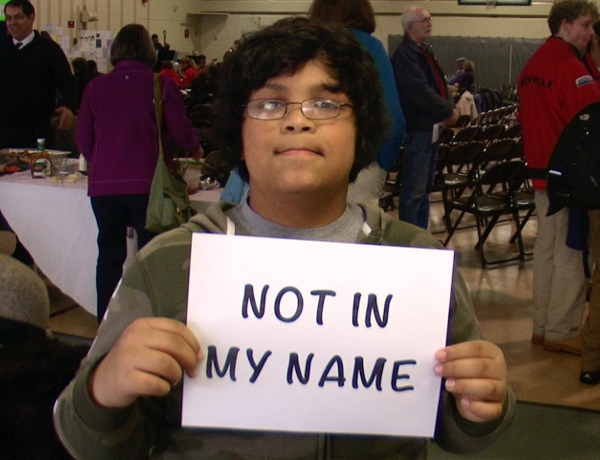 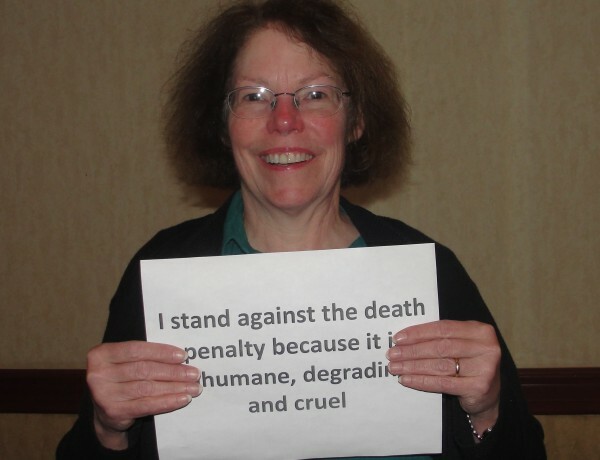 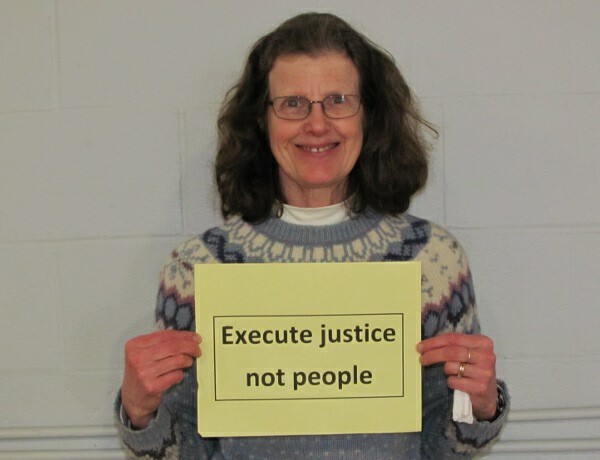 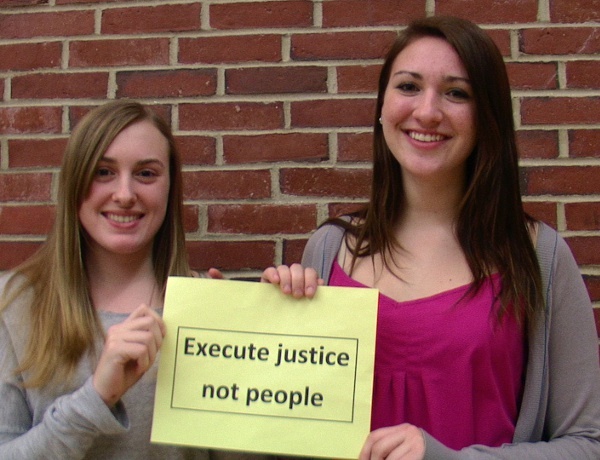 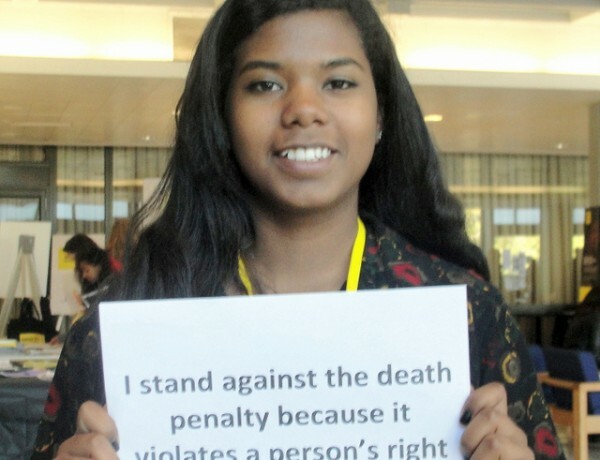 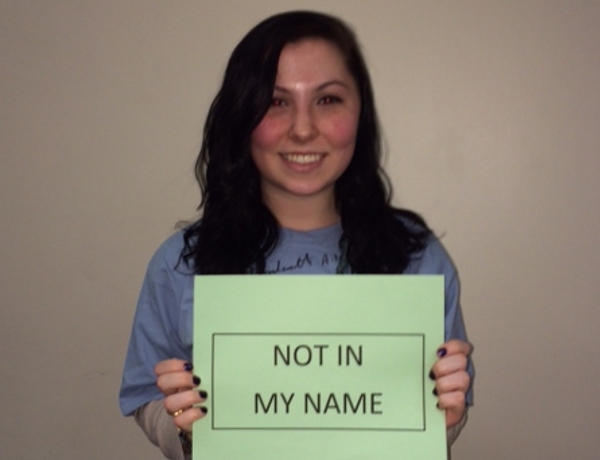 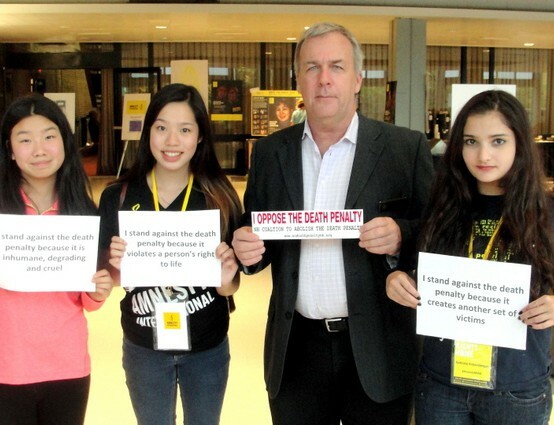 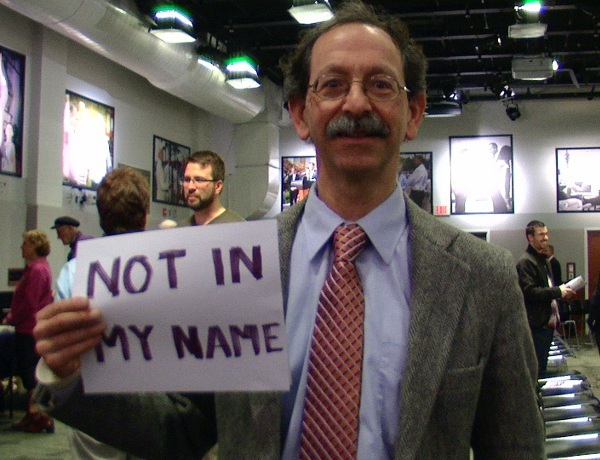 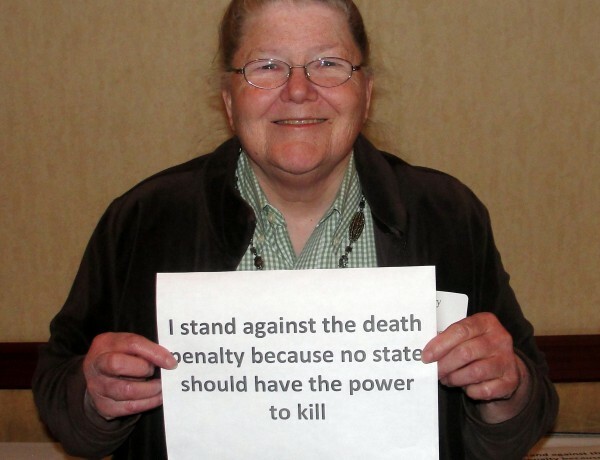 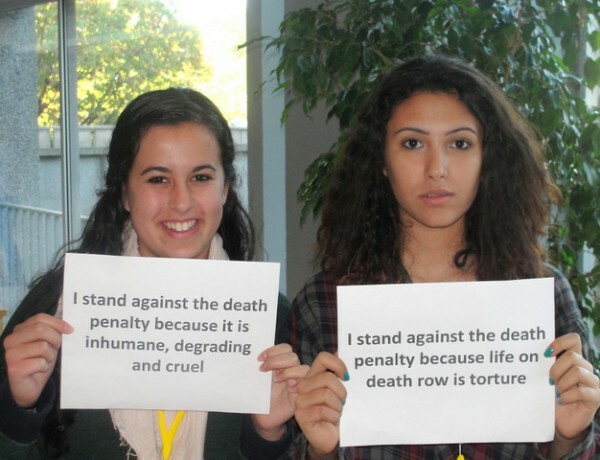 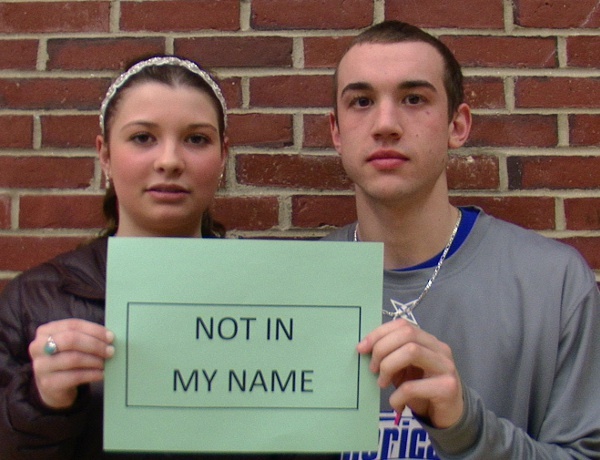 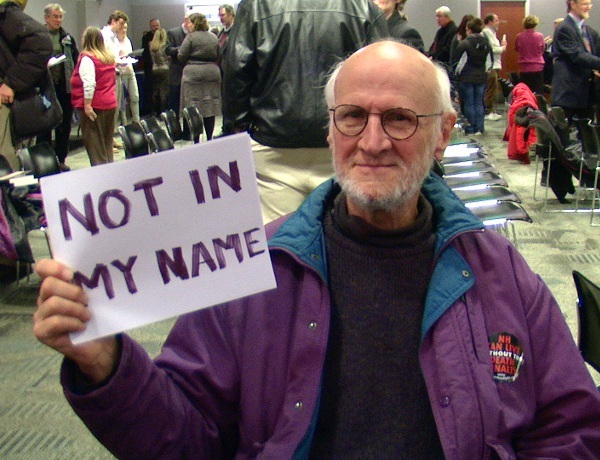 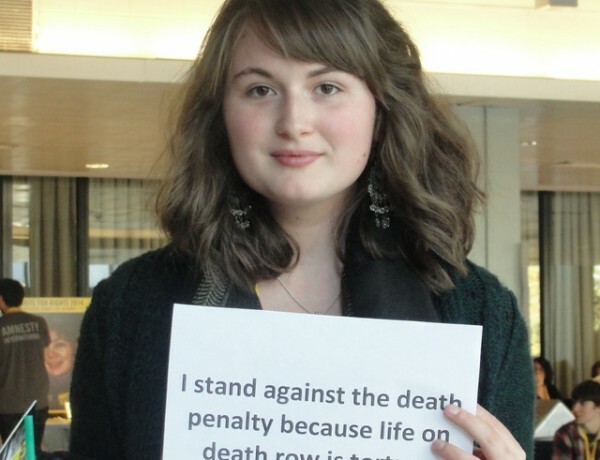 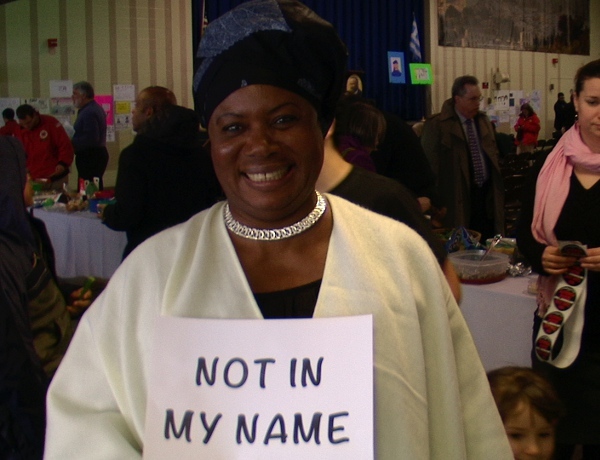 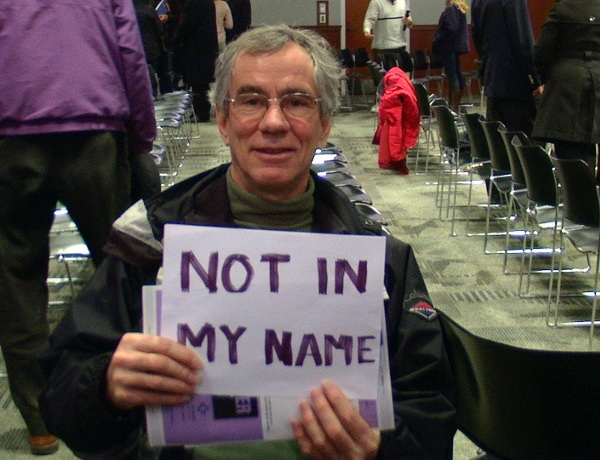 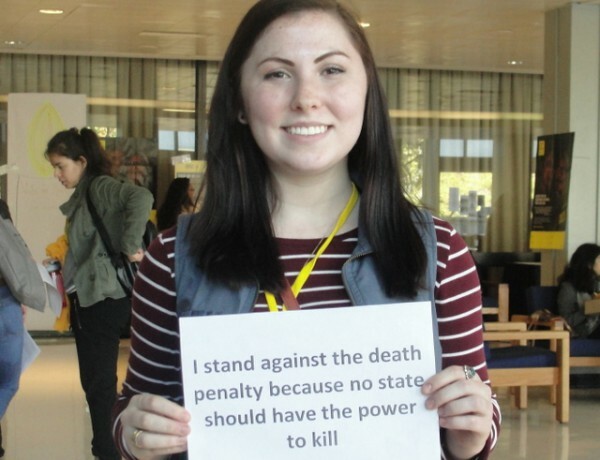 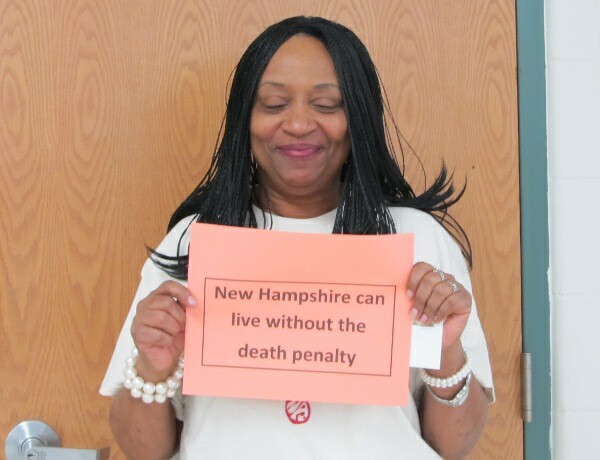 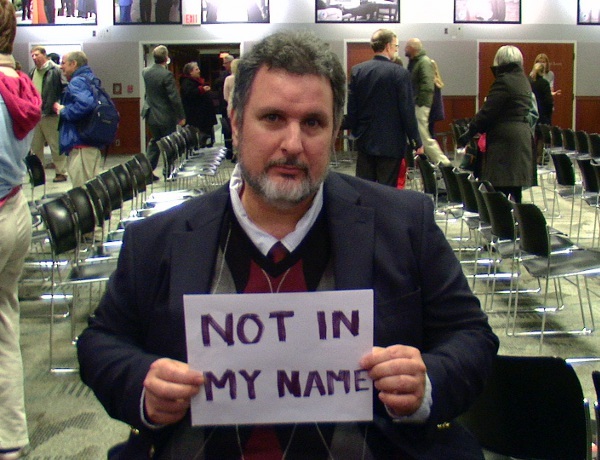 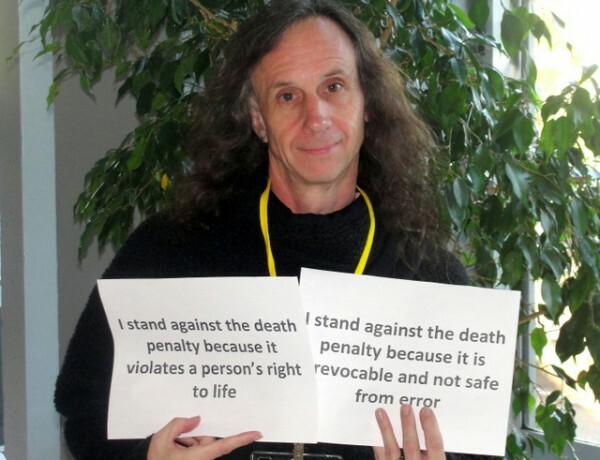 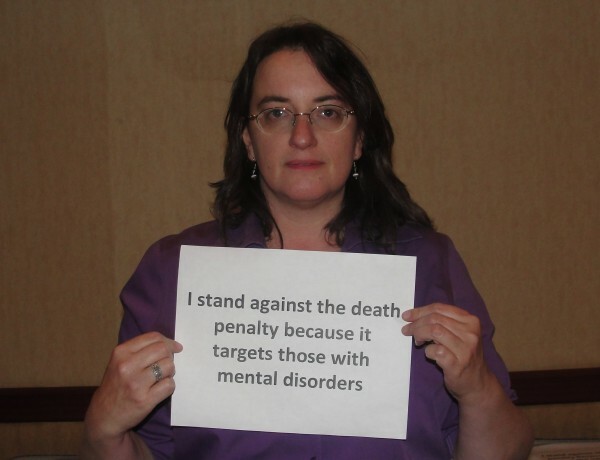 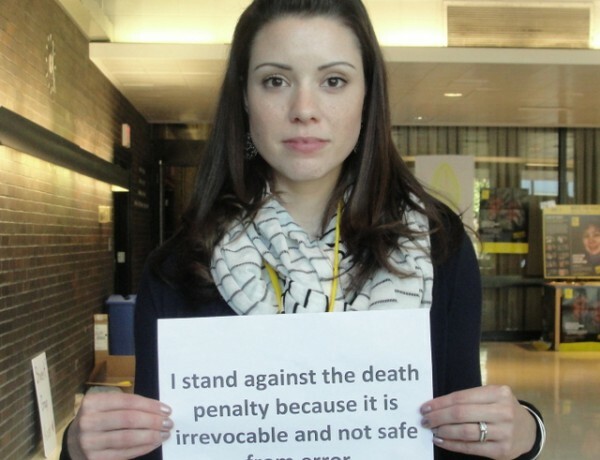 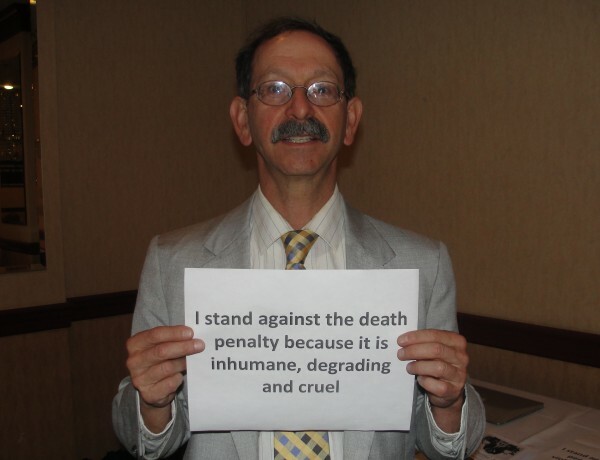 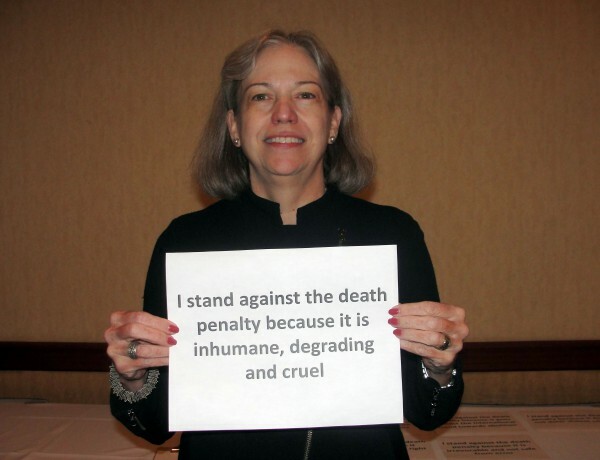 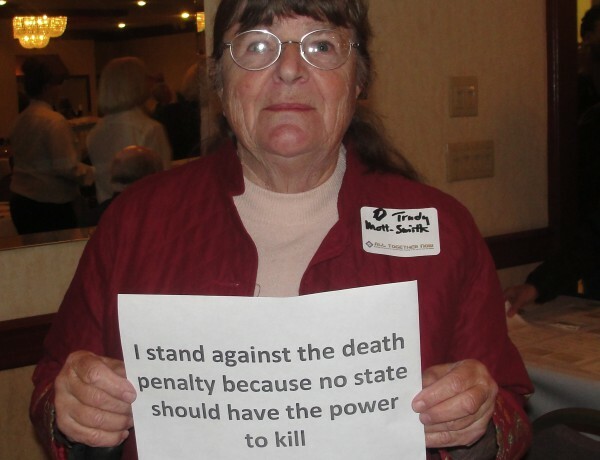 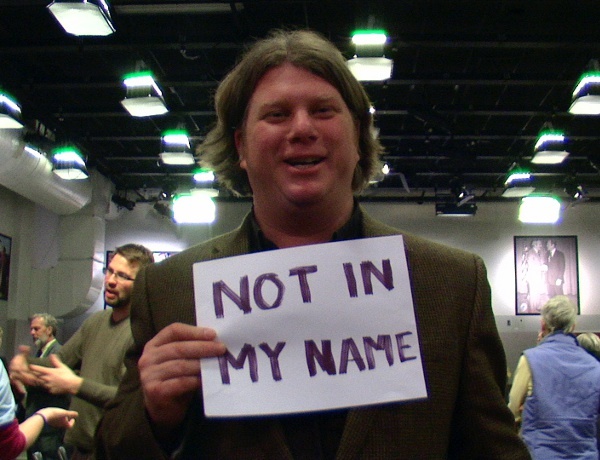 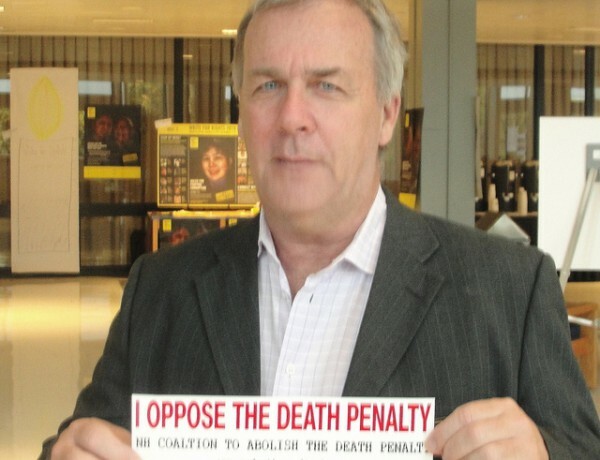 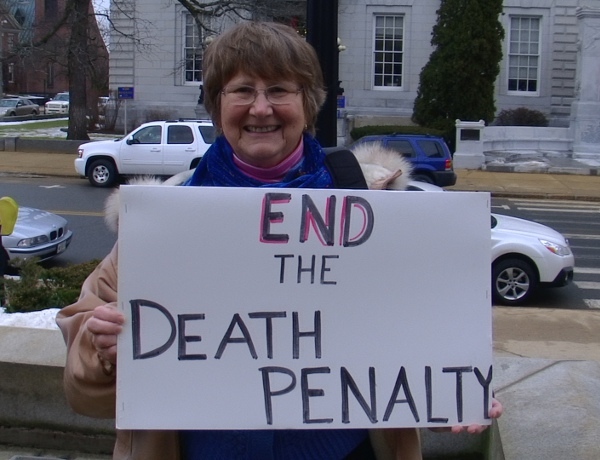 We appreciate your efforts toward ending the death penalty in New Hampshire. 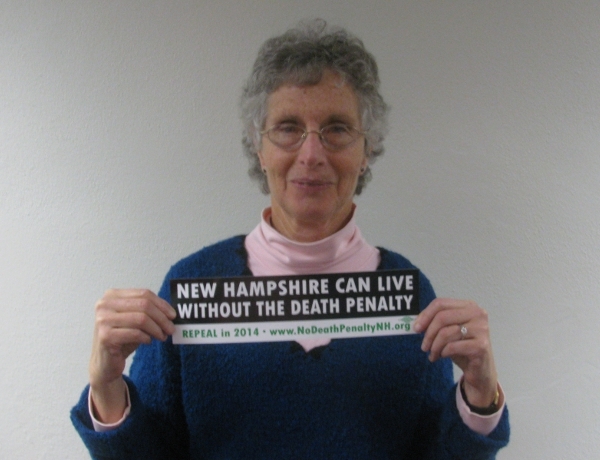 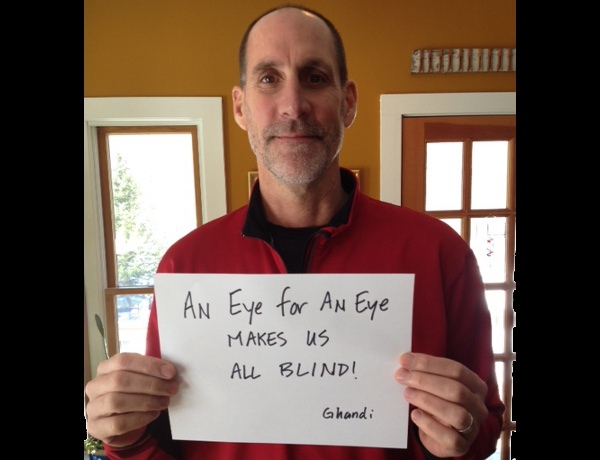 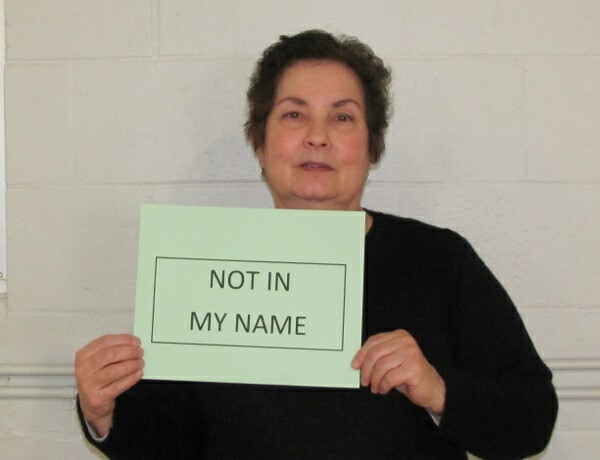 For more information, please contact Ray Bilodeau at RBilodeau@NoDeathPenaltyNH.org or 603-969-9177. 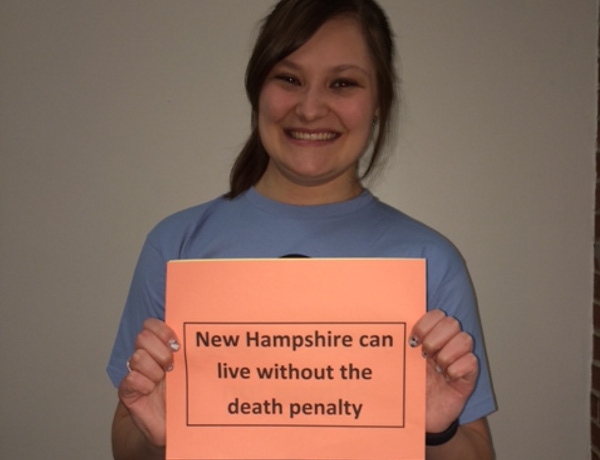 We are current and former prosecutors, police, correctional officers, and other members of New Hampshire’s law enforcement community. 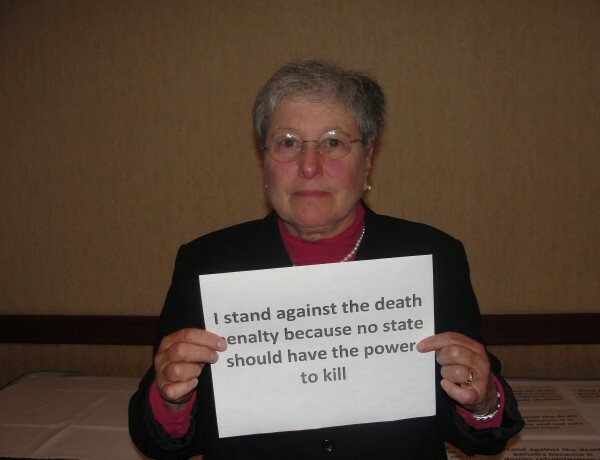 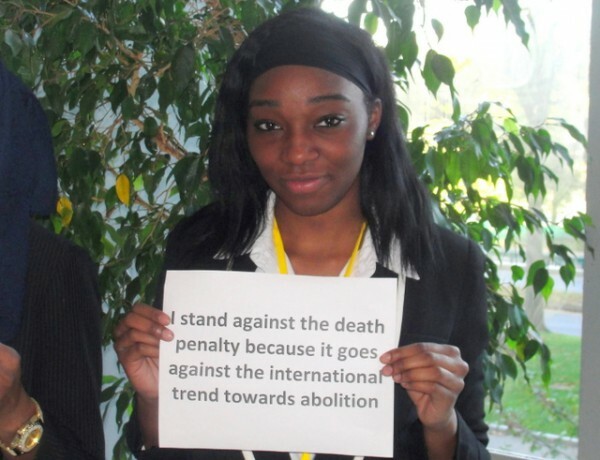 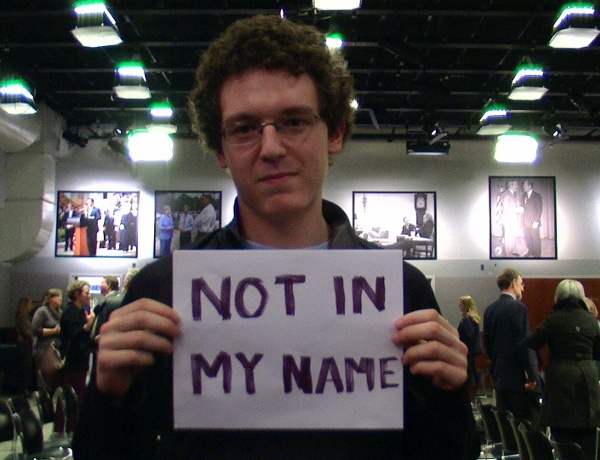 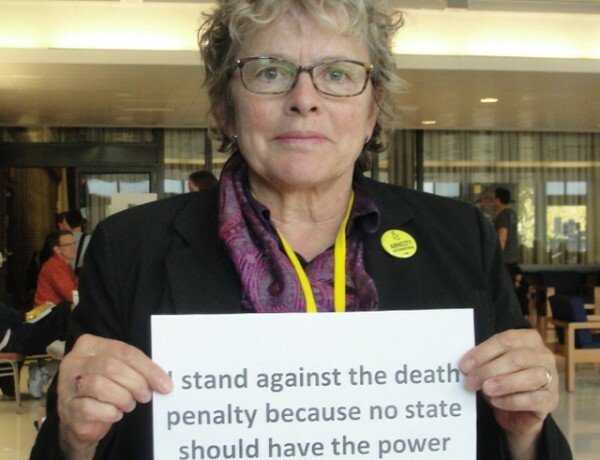 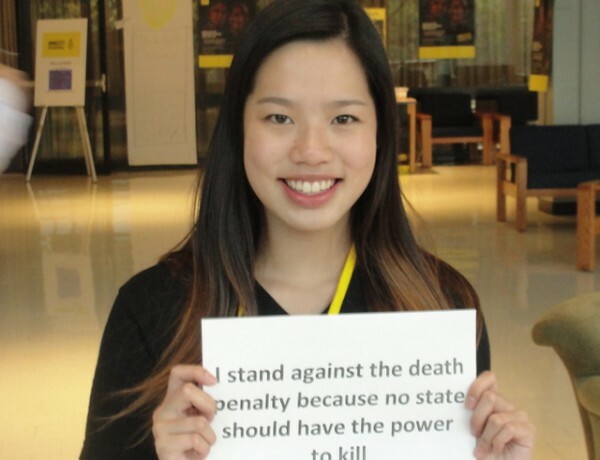 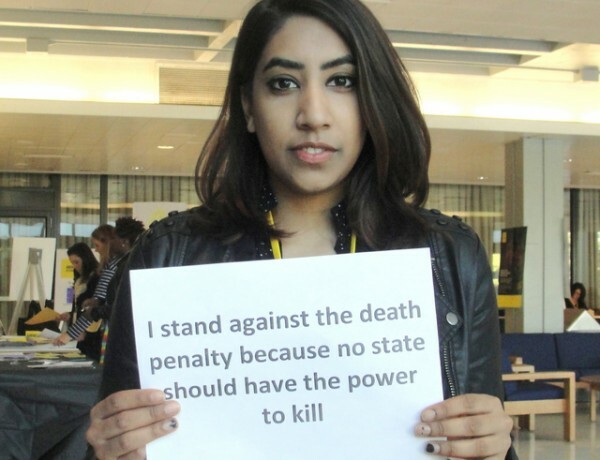 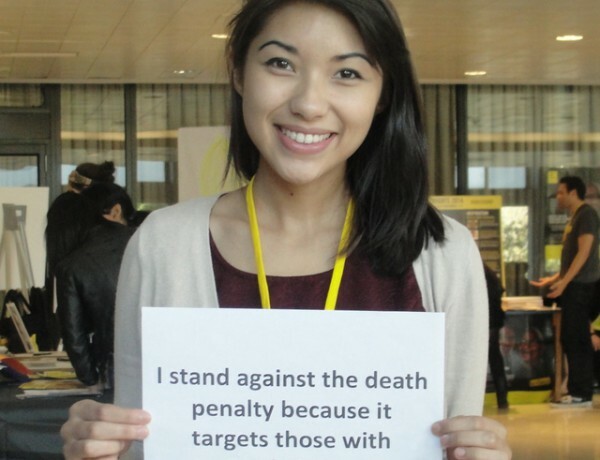 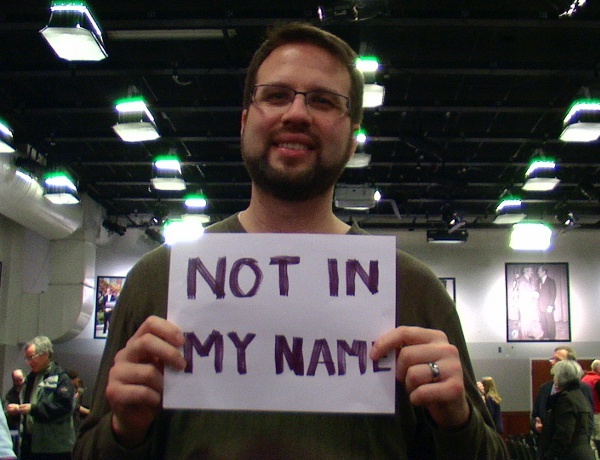 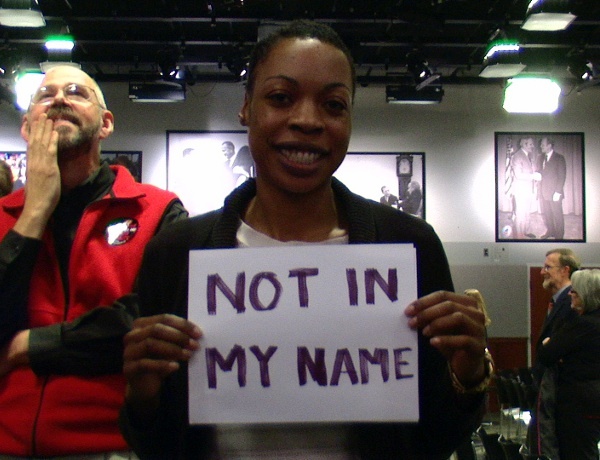 Some of us support the death penalty in principle, others oppose it; some of us have sought it and some of us have not. 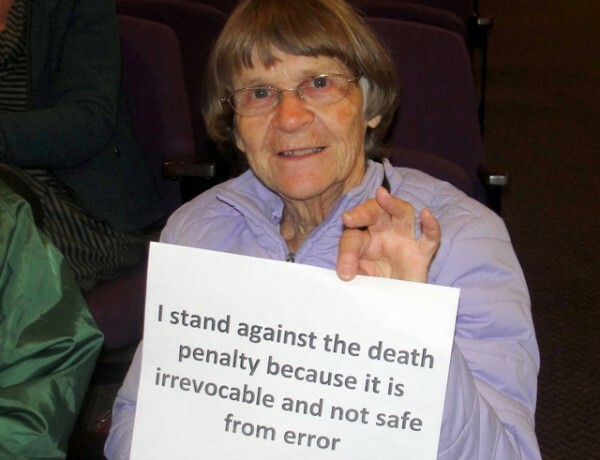 But we have all dedicated our lives to the safety of the people of our state, arguably the most important responsibility of government. 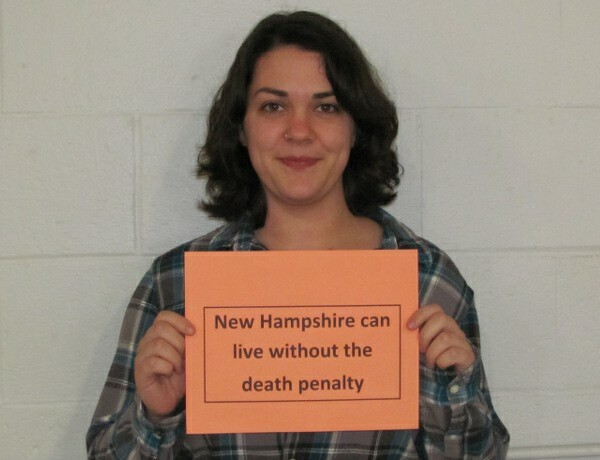 After much deliberation, we have concluded that New Hampshire is better off without the death penalty. 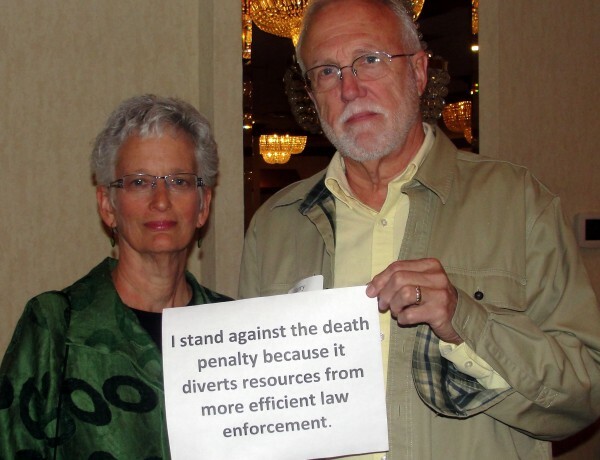 First, the death penalty diverts millions of dollars, and immeasurable time and energy from more effective crime-fighting measures. 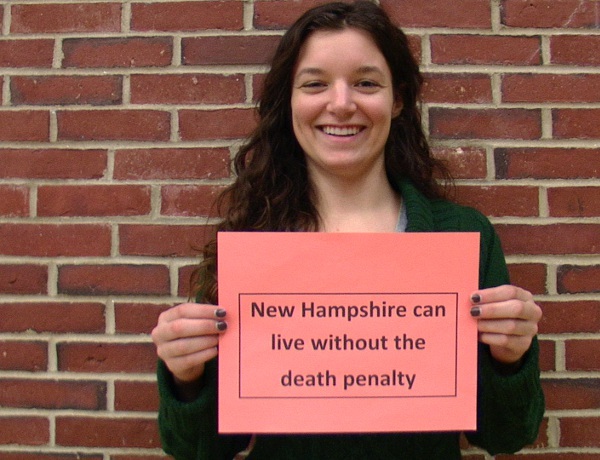 During the ten years that New Hampshire has a functioning death penalty, only one person was sentenced to death. 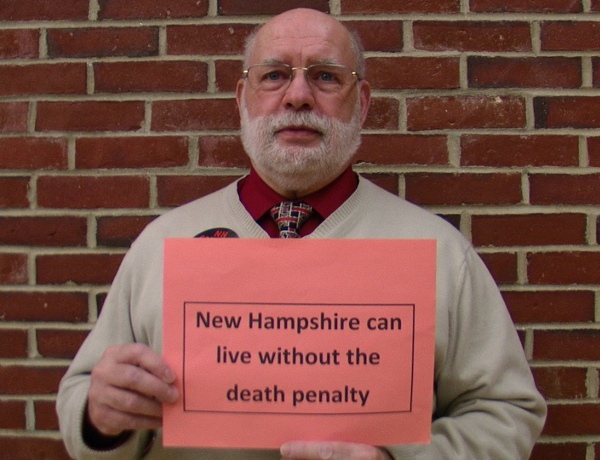 The NH Attorney General’s office spent more than $4 million to prosecute two capital cases (Michael Addison and John Brooks), only one of which (Addison) resulted in a death sentence. 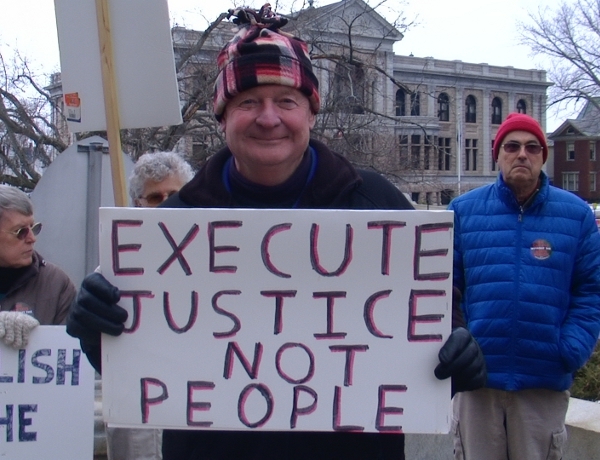 The four million dollar amount was just for prosecution costs and does not even reflect investigation expenses, trial preparation, the cost to corrections, the sheriff, defense costs (already more than $1 million, also paid by taxpayers), future costs of appeals and related litigation. 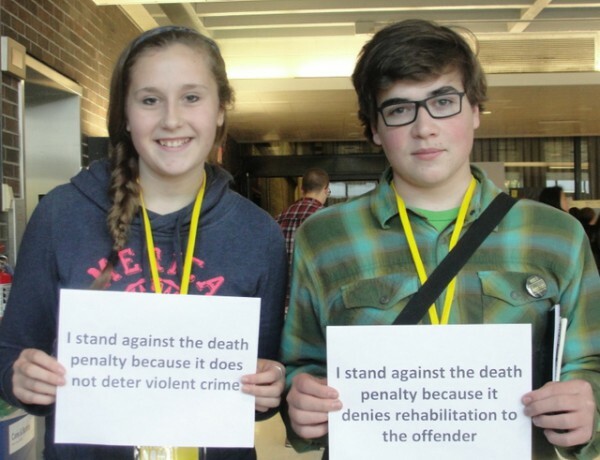 be better to use public resources to bolster efforts to keep the public safe, for example, putting more police on the streets and guards in the prisons, upgrading equipment for police and corrections officers, investigating cold cases, and expanding resources for catching and prosecuting criminals before they commit other serious crimes. 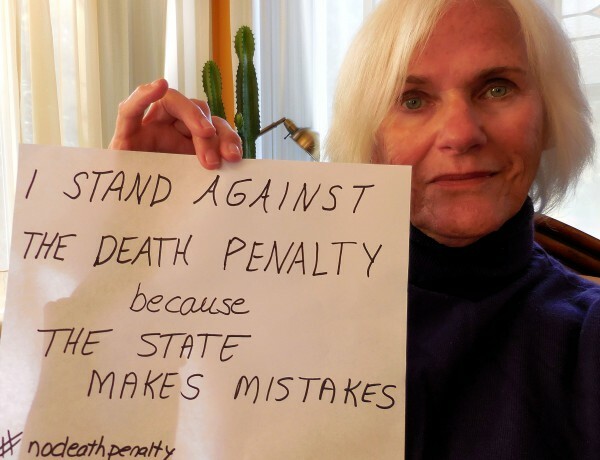 Second, if the murderer is caught and convicted, the death penalty harms victims’ families with years of appeals that force them to relive the crime over and over again. 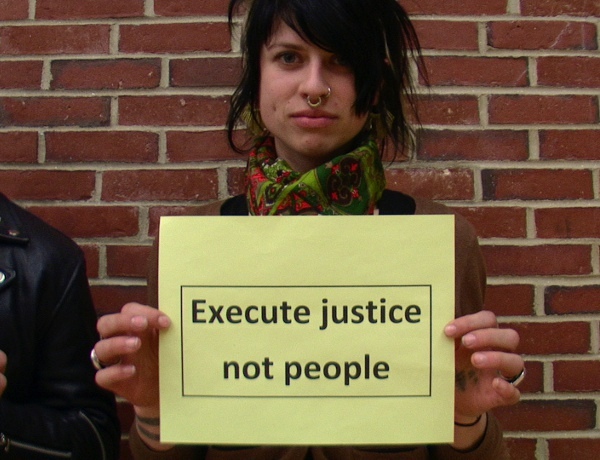 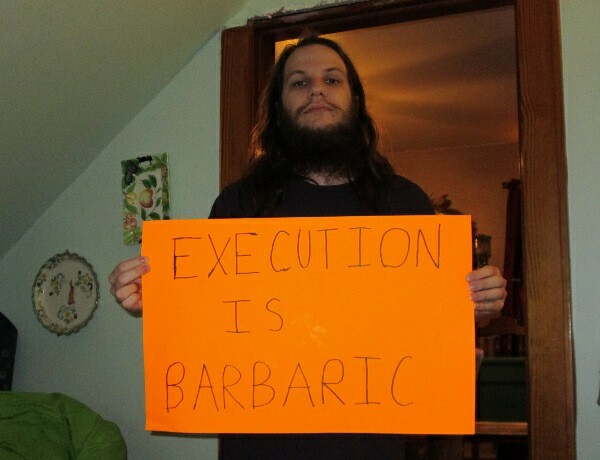 Executions are irreversible. 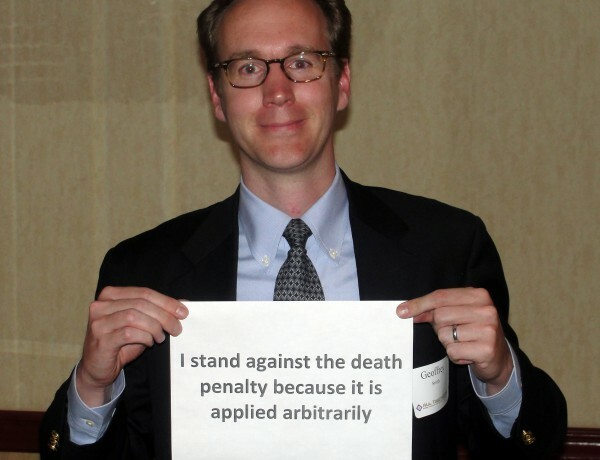 For this reason, the courts devote much greater scrutiny to death penalty cases than any other kind of case. 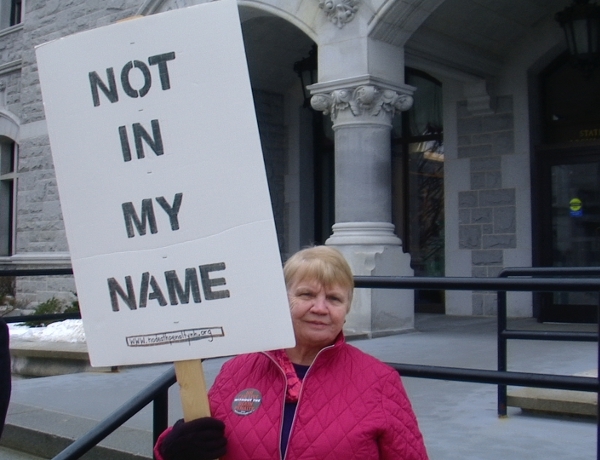 The result of that scrutiny is a decades-long appeals process that drags victims’ families through a prolonged legal process that delays healing and causes more pain. 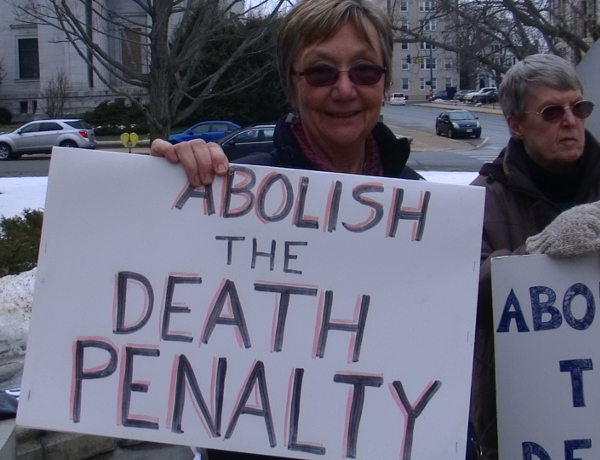 The families want the process over as quickly as possible. 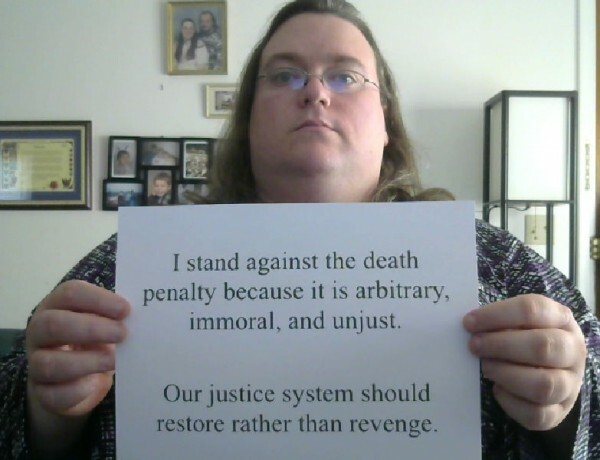 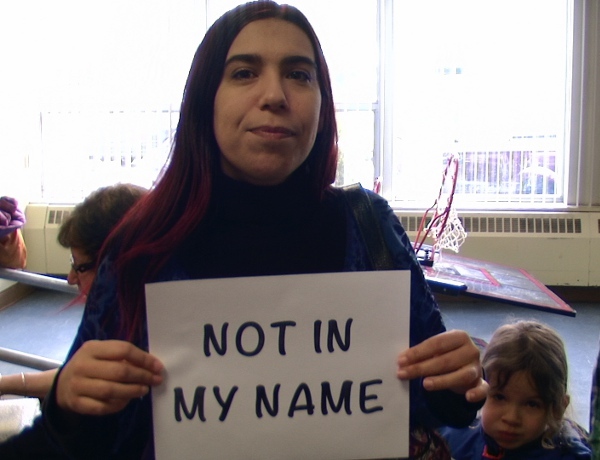 Many of us have had to bring terrible news to murder victims’ families and have had to stand by helplessly while the system re-victimized them. 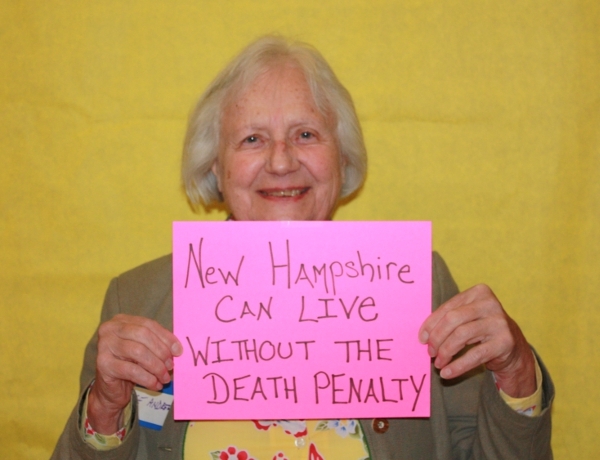 Finally, no system is infallible and New Hampshire can lock murderers away for life. 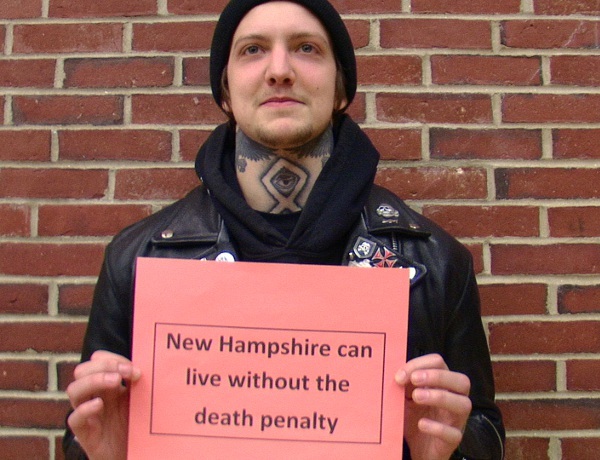 New Hampshire already has mandatory life without parole for those convicted of first degree murder Life without parole is swift and sure, while the death penalty is neither. 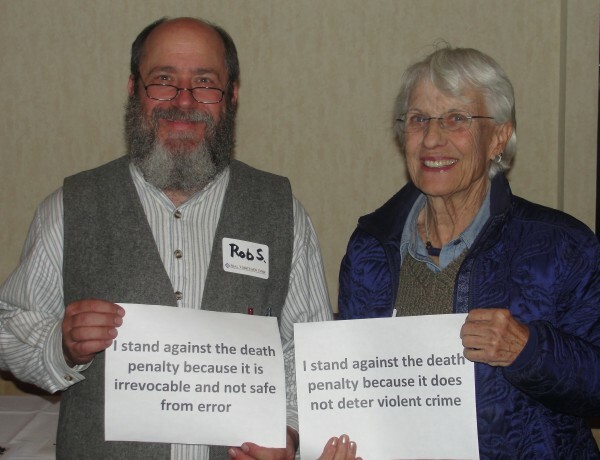 Life without parole is a severe punishment that expends fewer law enforcement resources, and spares victims’ families an almost interminable process of appeals. 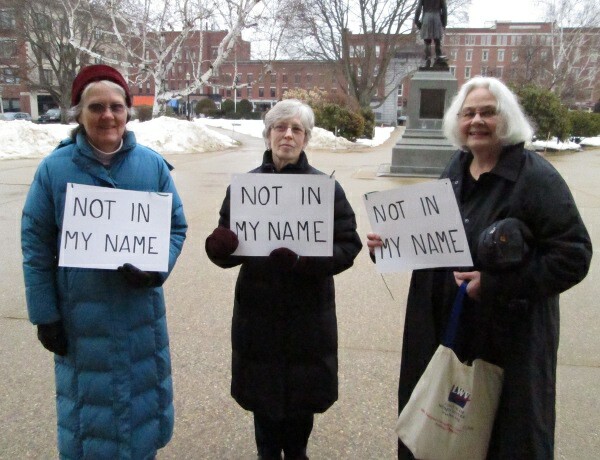 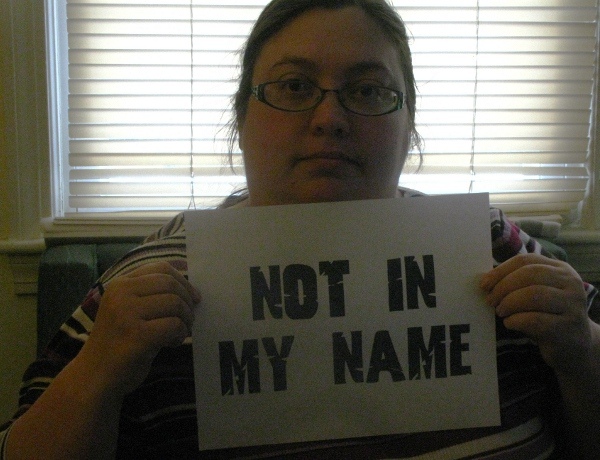 We bow to no one in our support for tough law enforcement policies. 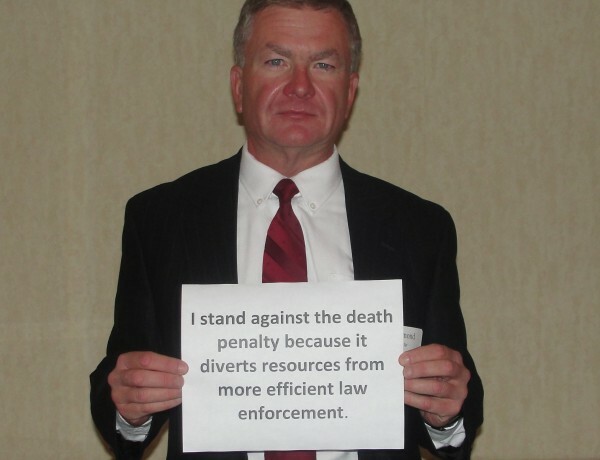 We believe, however, that tough law enforcement policies must also be smart and effective. 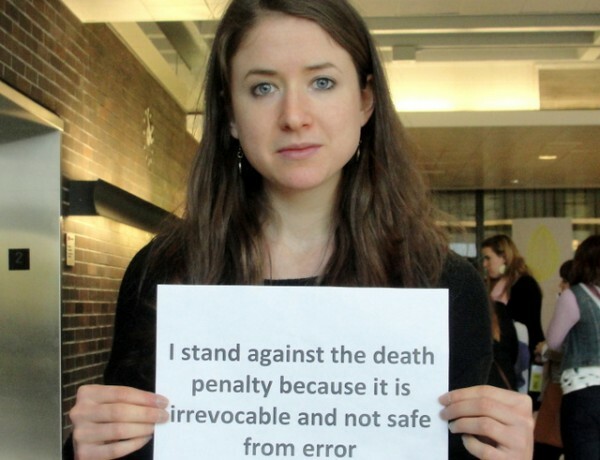 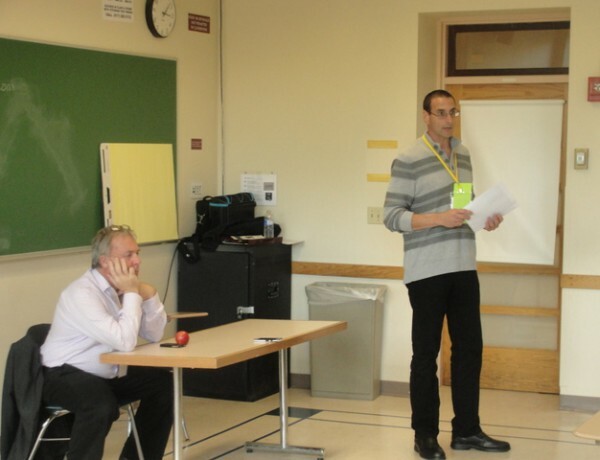 After much study and deliberation, we have come to believe that the death penalty is neither smart nor effective. 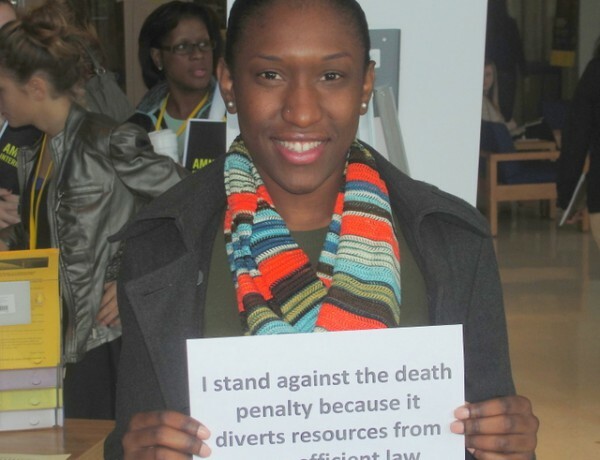 It is a diversion from the real needs of the law enforcement community. 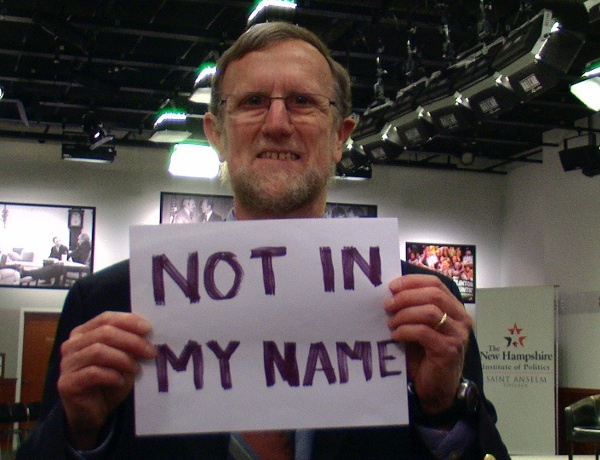 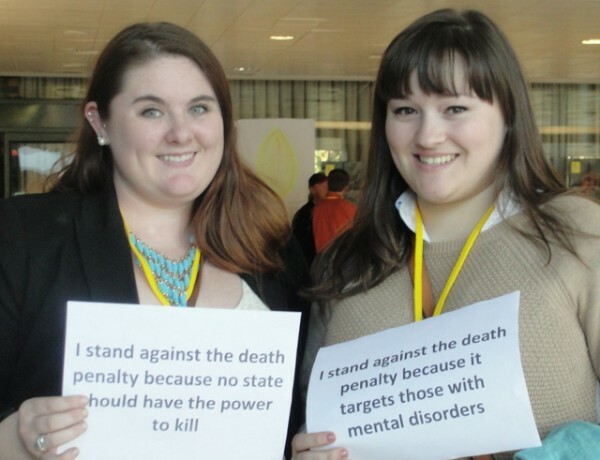 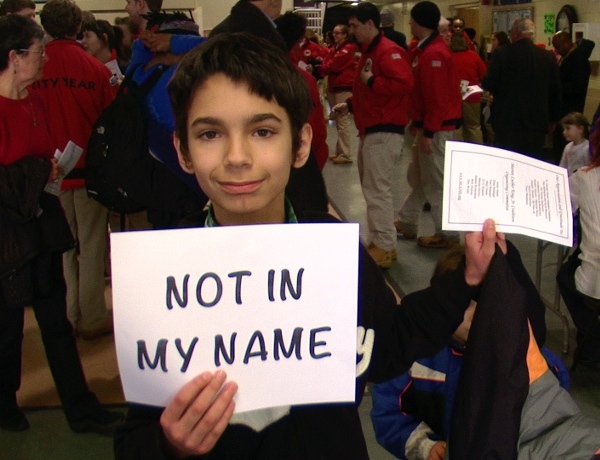 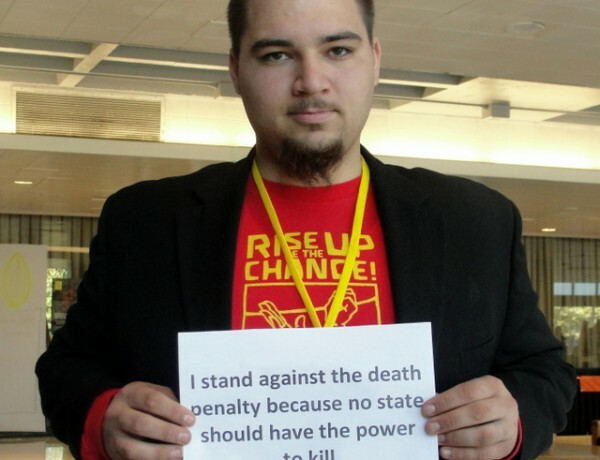 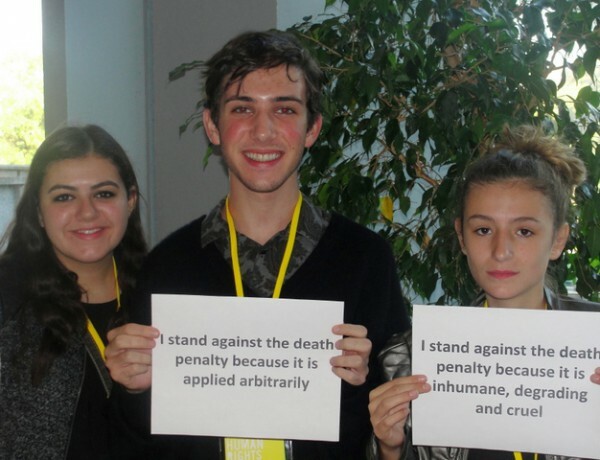 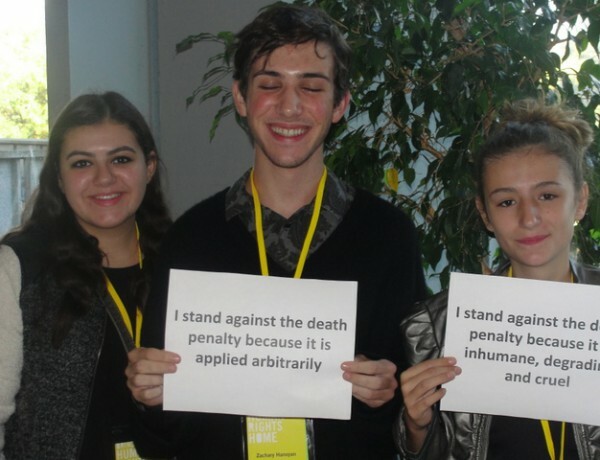 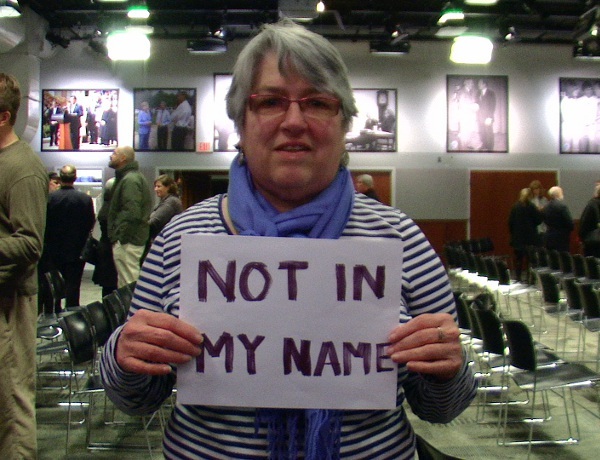 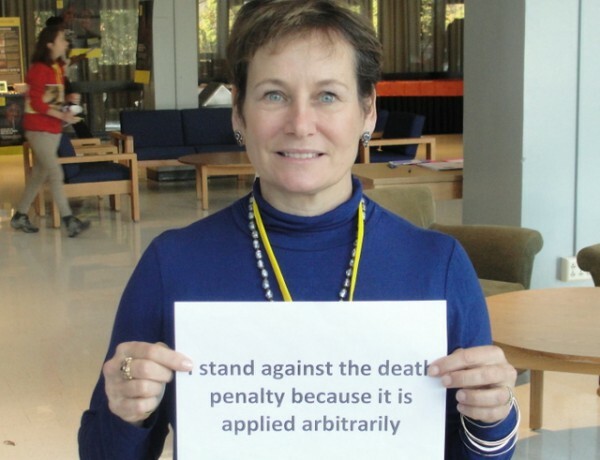 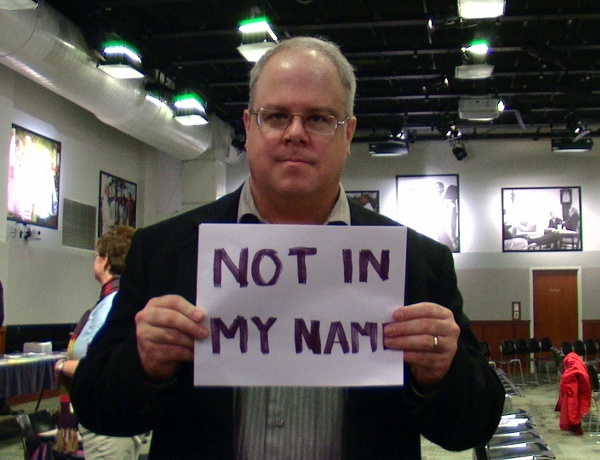 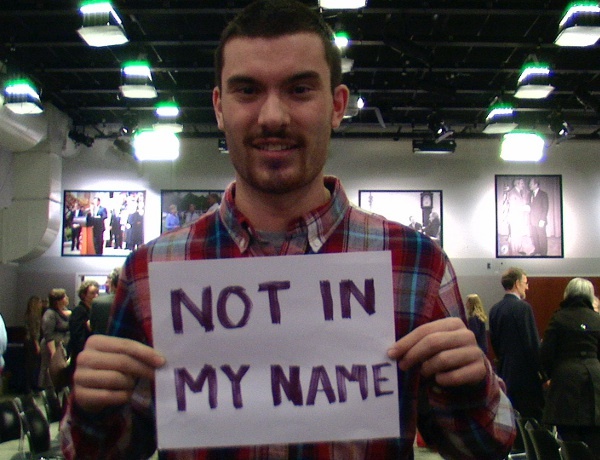 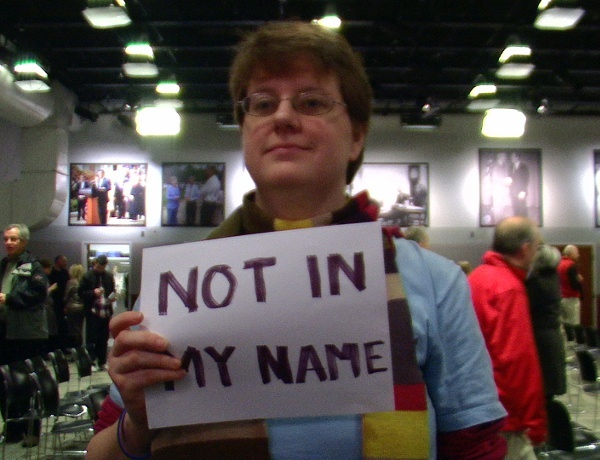 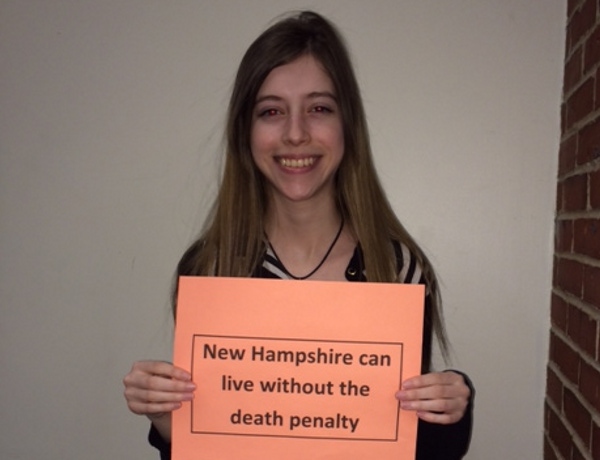 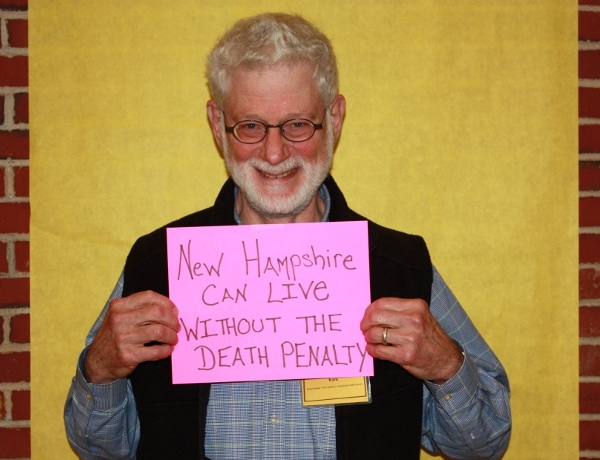 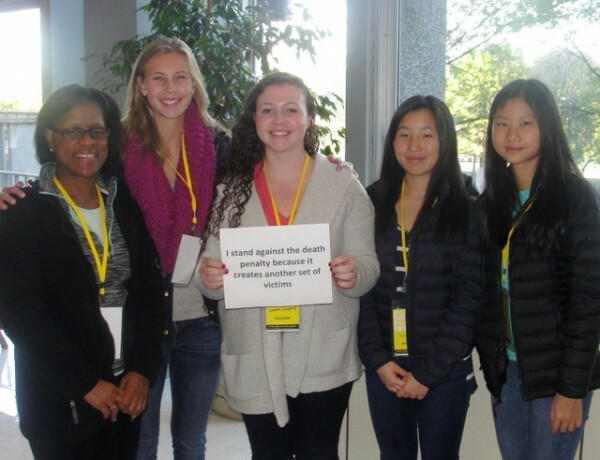 We support legislation to end the death penalty in New Hampshire.